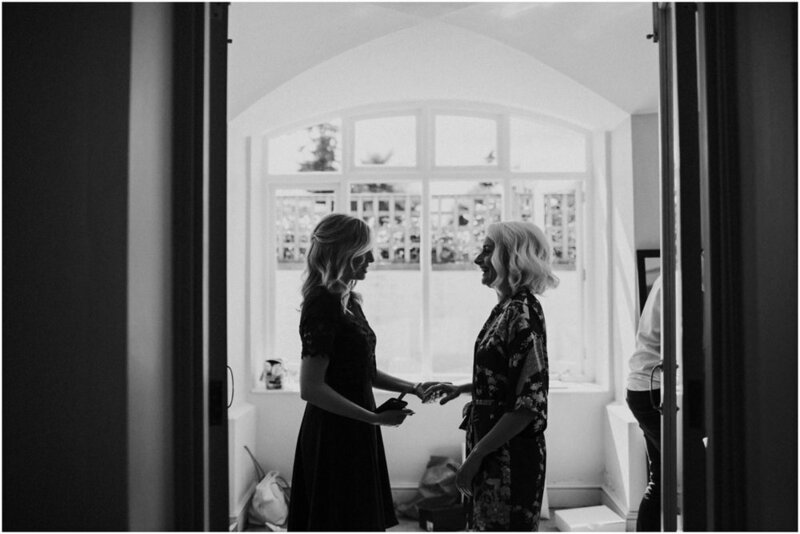 I remember it was about this time last year that I shared Angie & Jenna's engagement shoot on the blog. 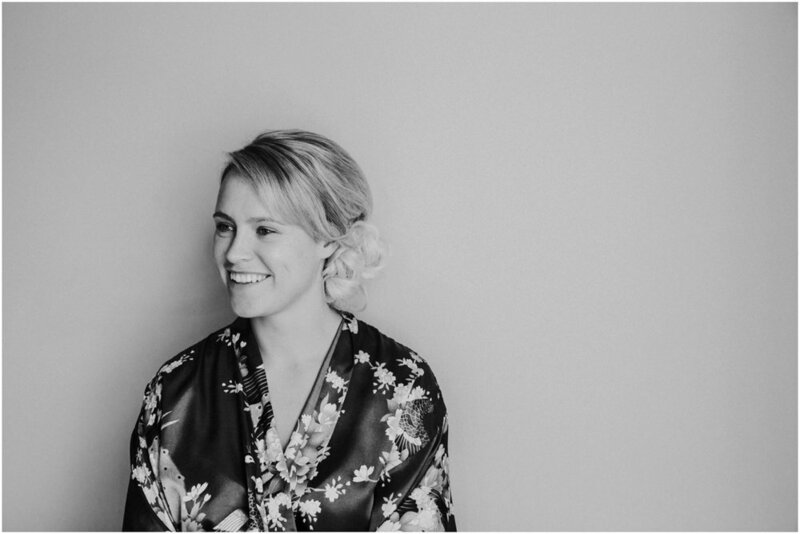 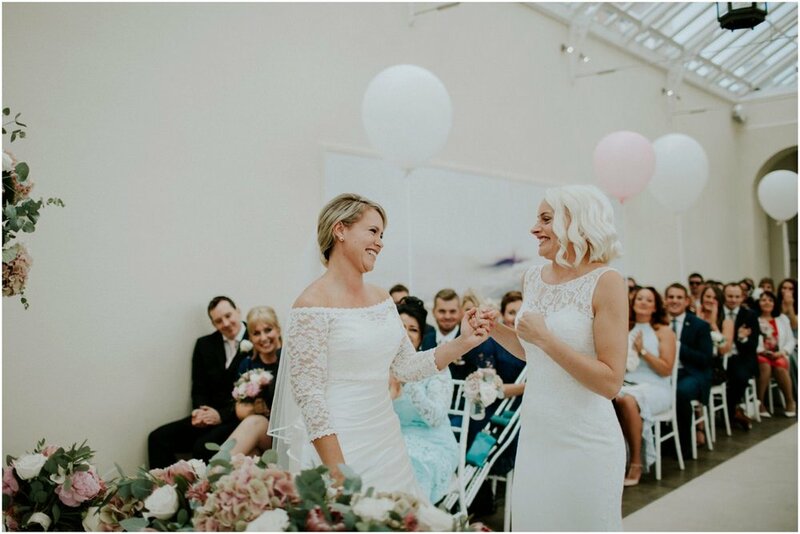 I'm super thrilled to be sharing their wedding with you guys today- again, in celebration of pride month!!! 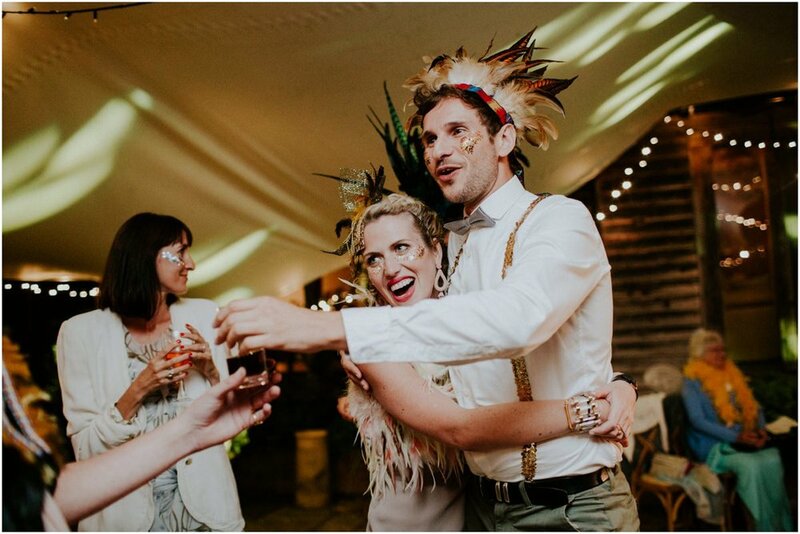 These two are one of the most in-love couples I've ever met and their happiness is just infectious. 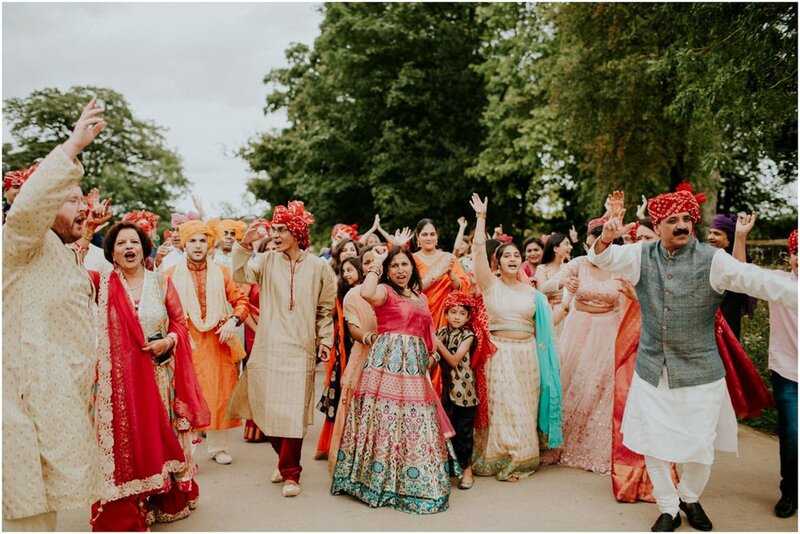 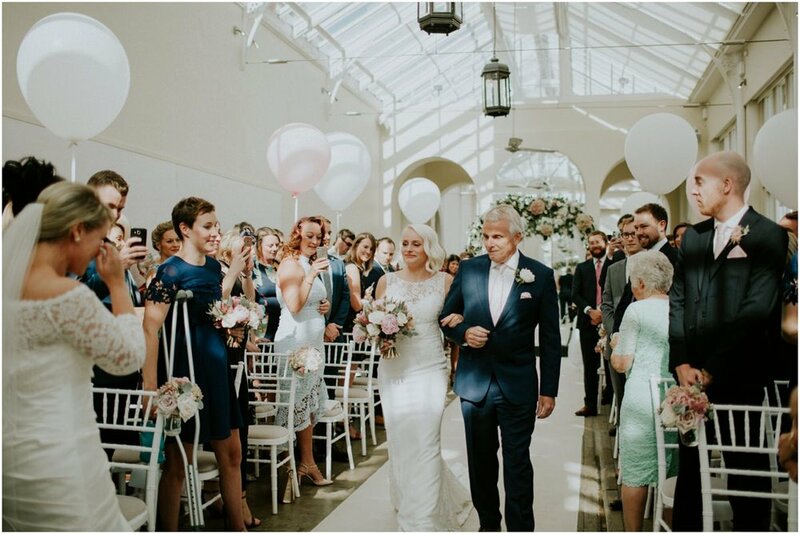 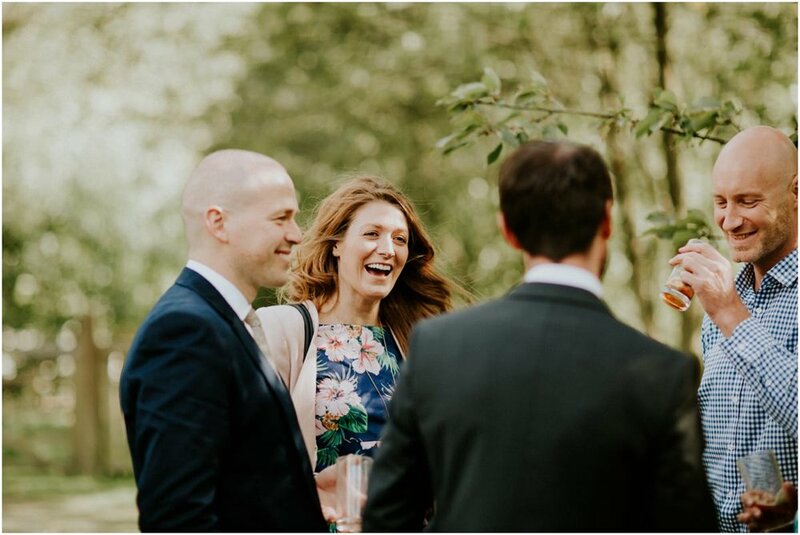 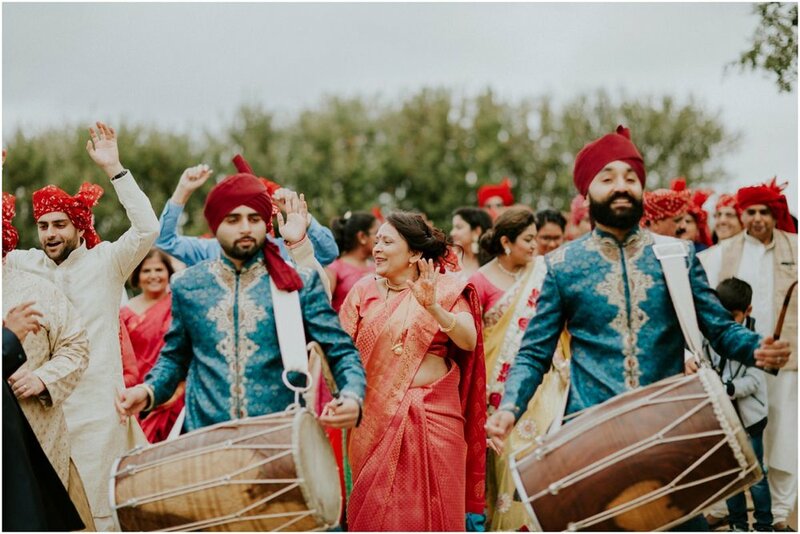 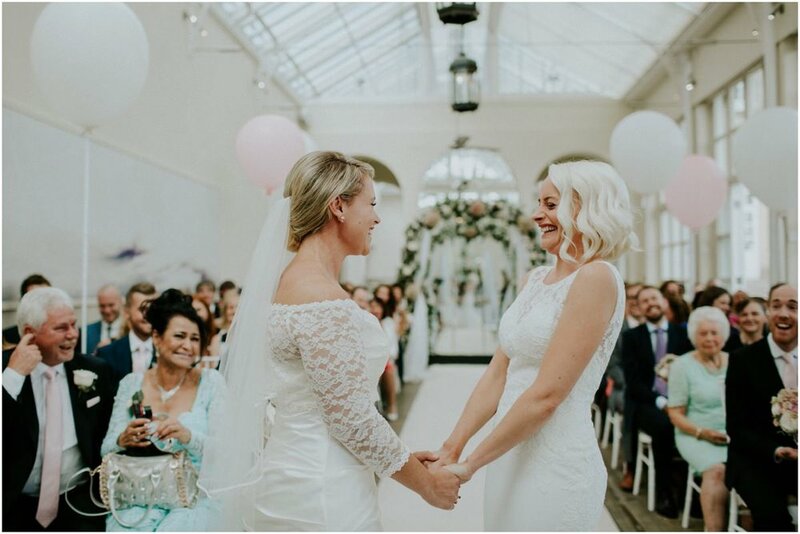 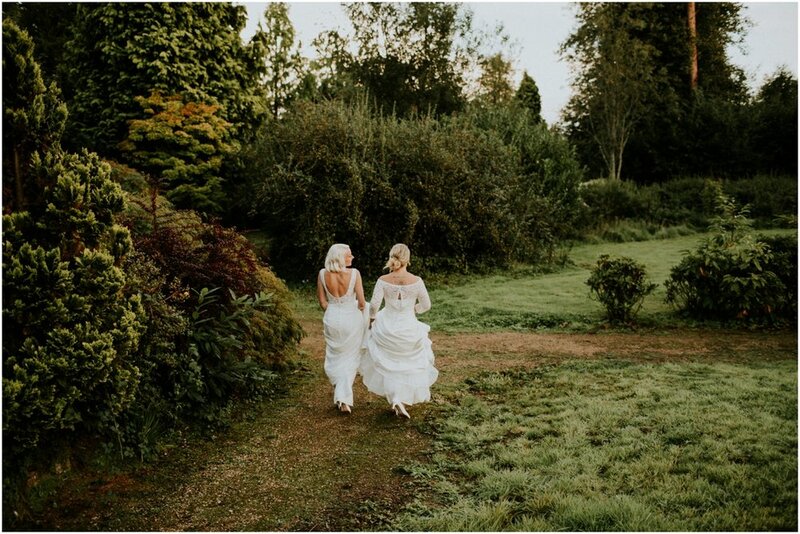 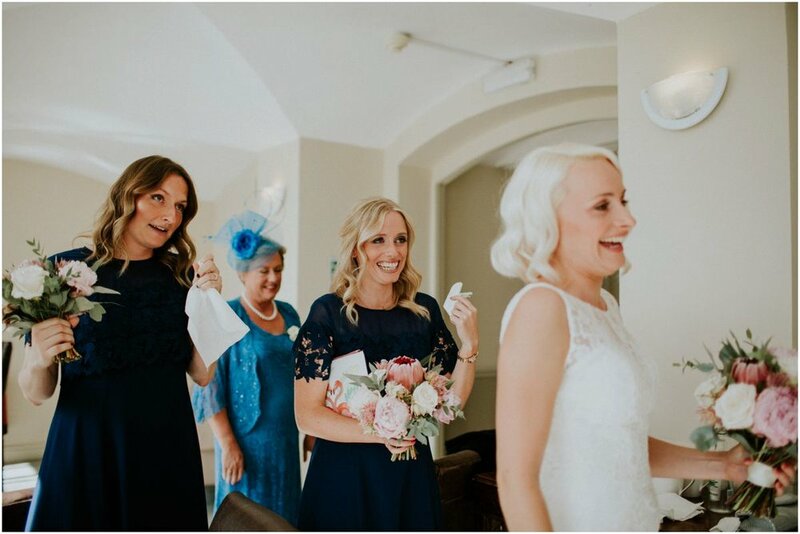 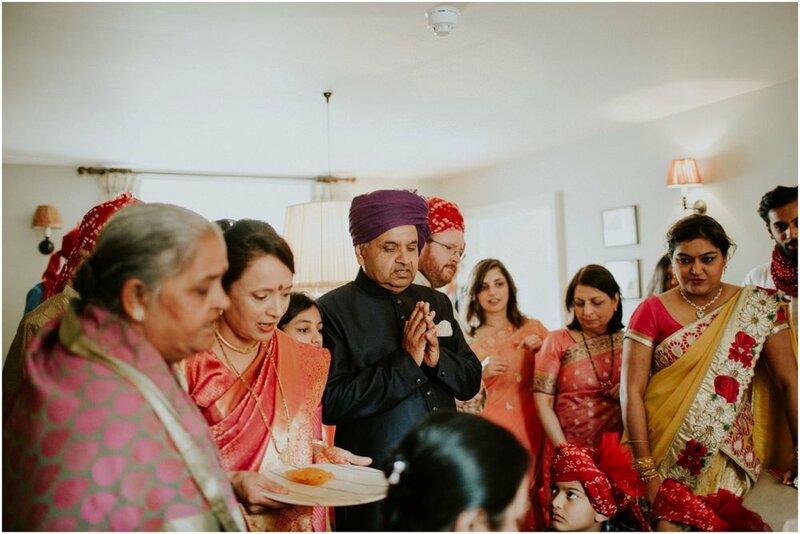 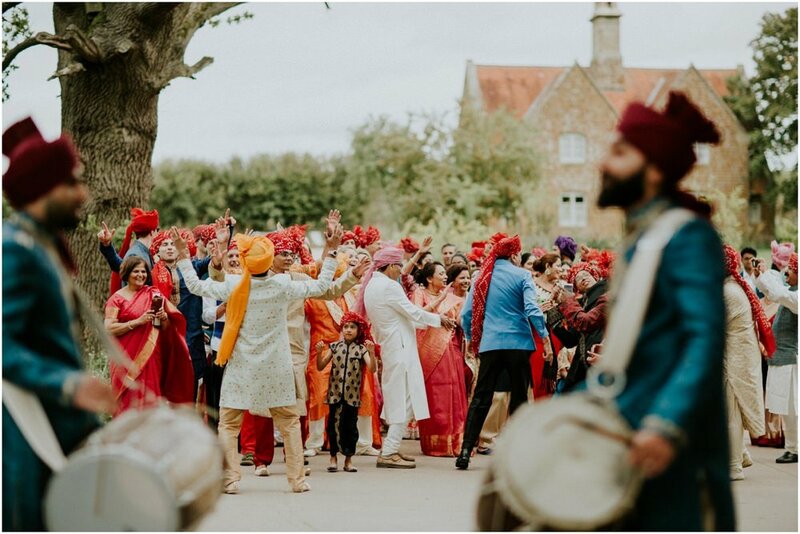 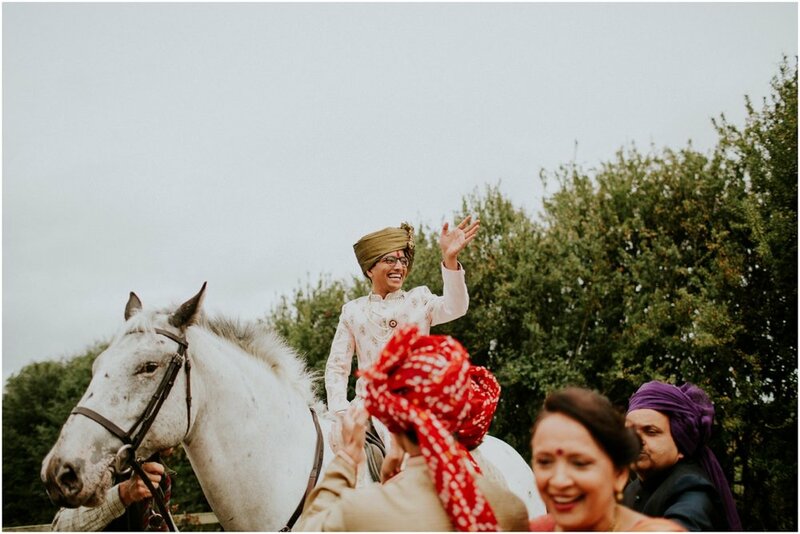 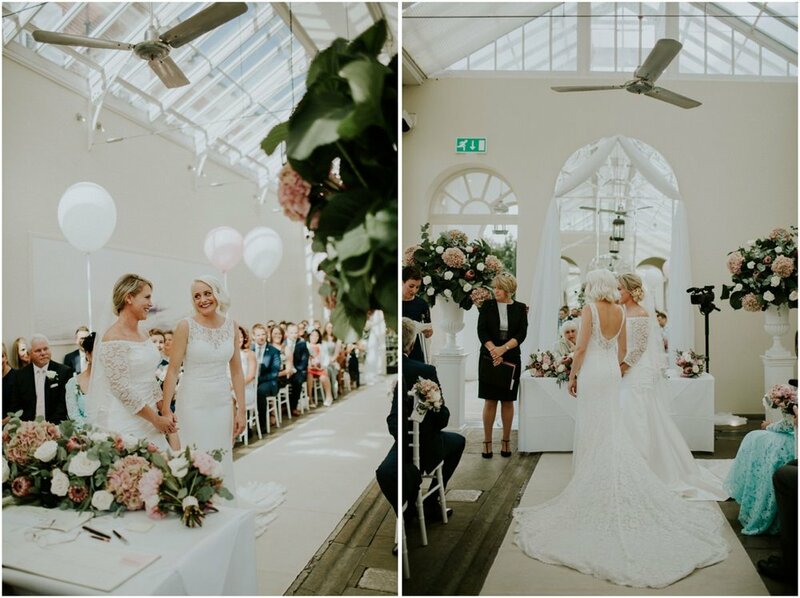 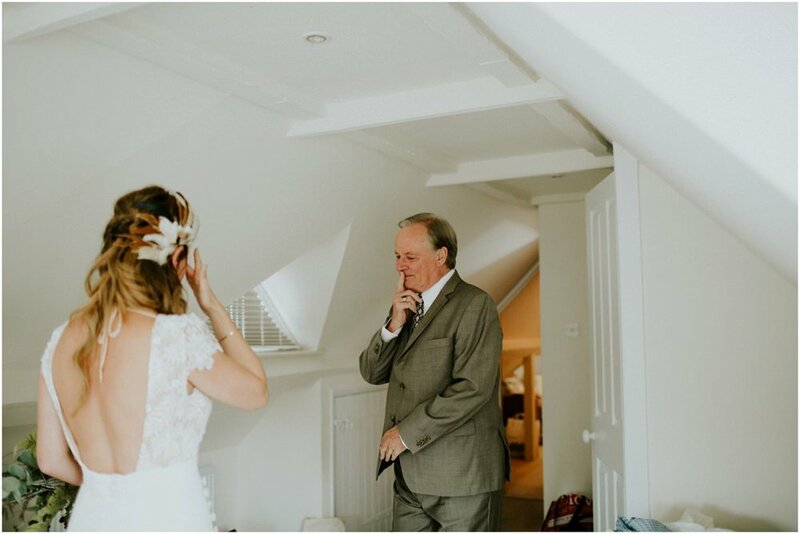 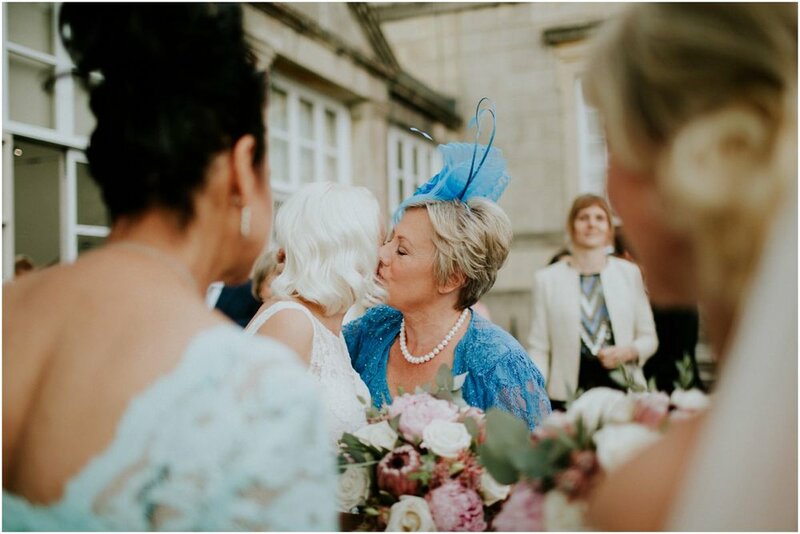 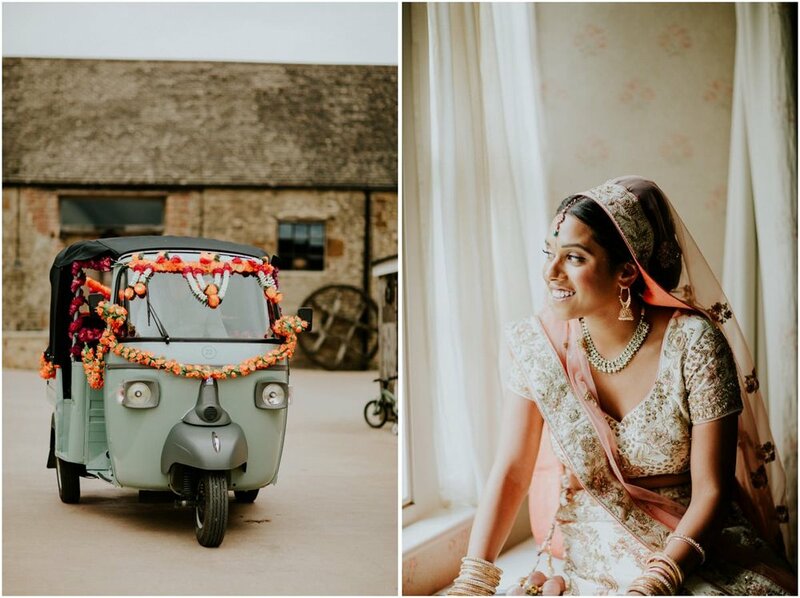 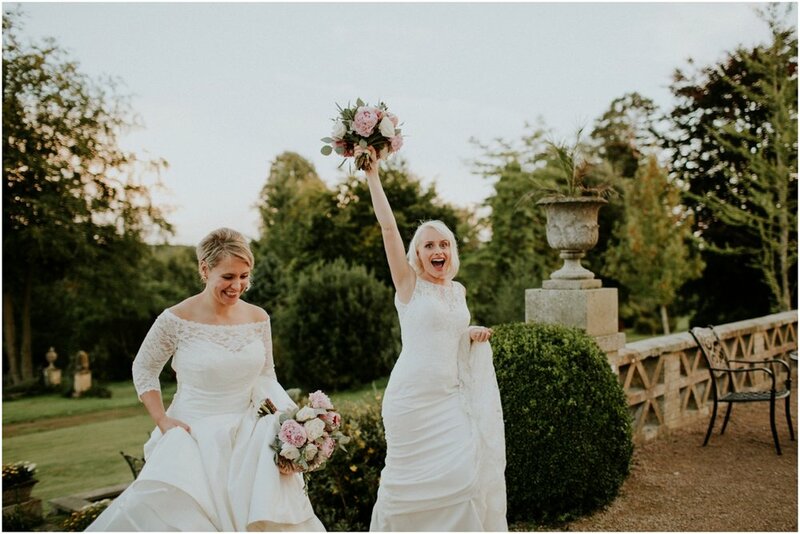 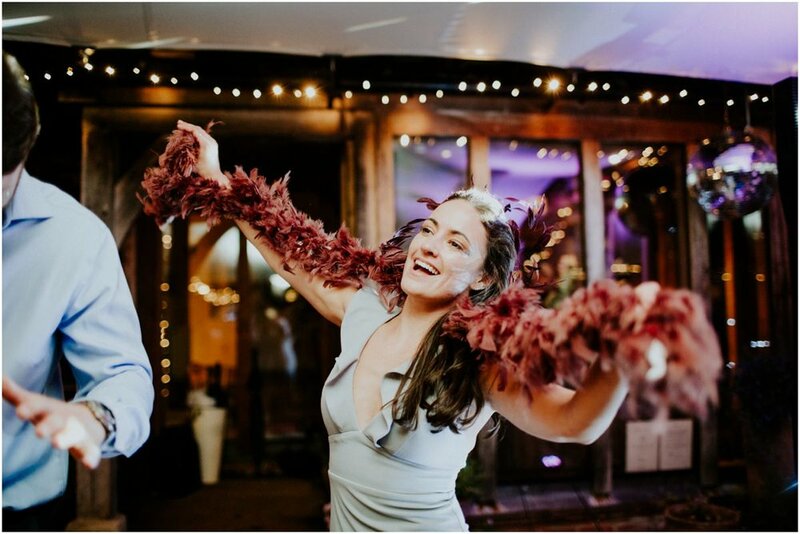 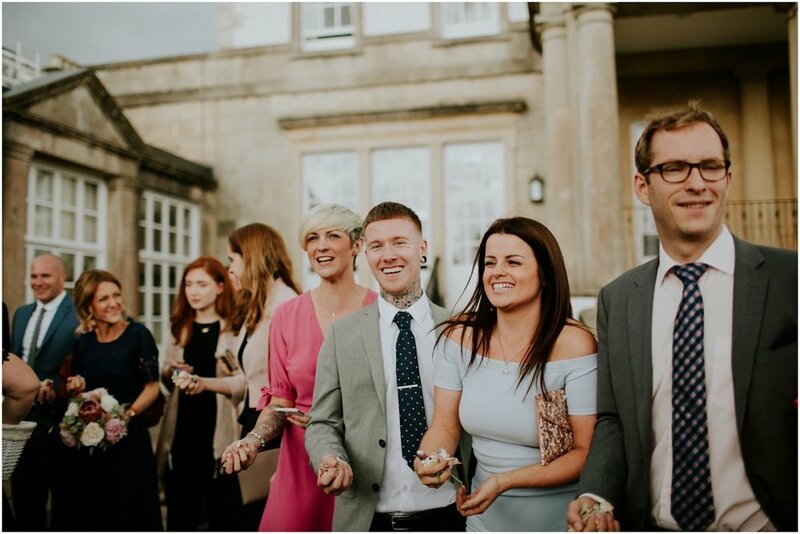 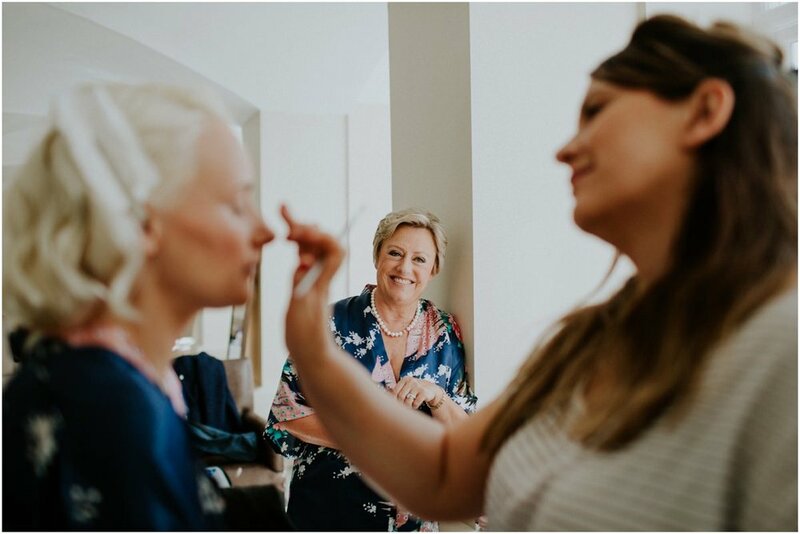 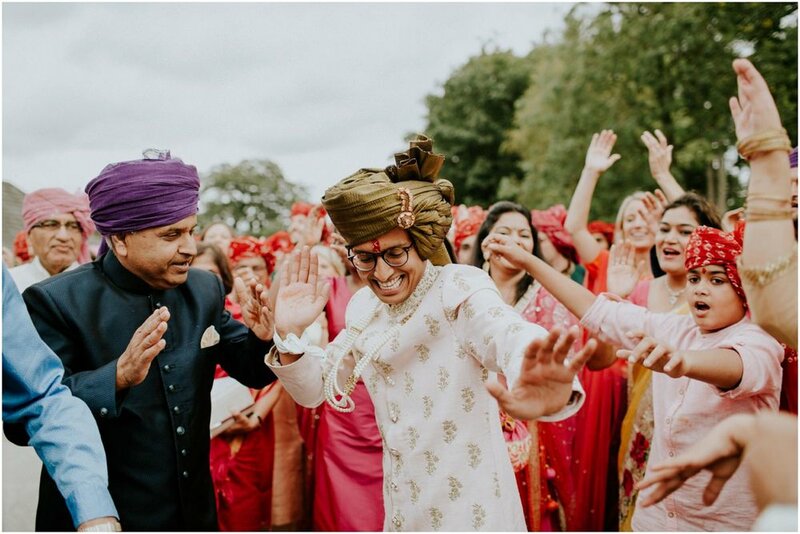 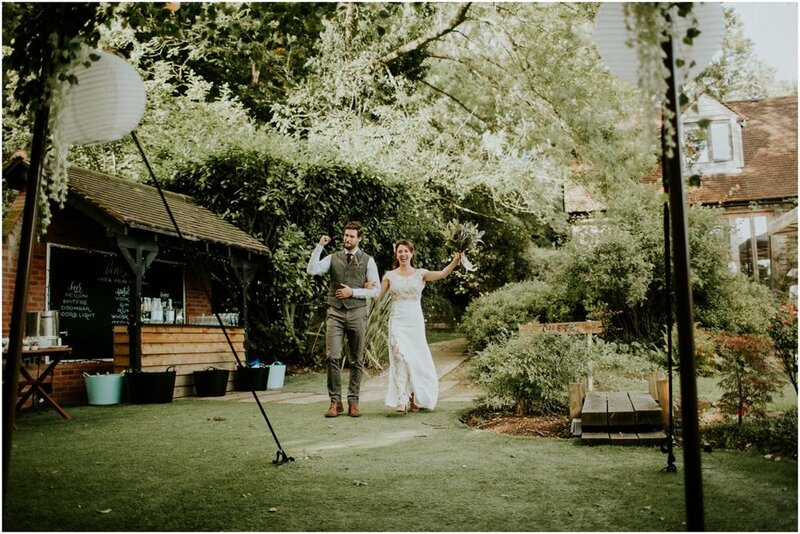 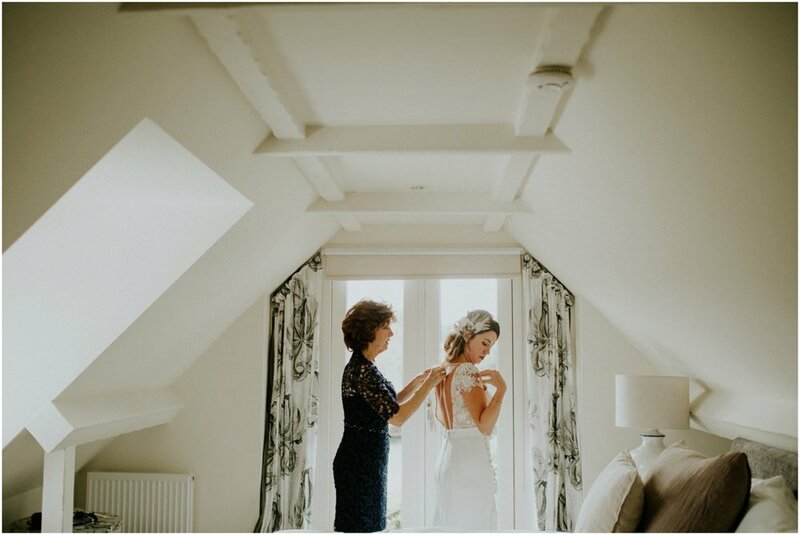 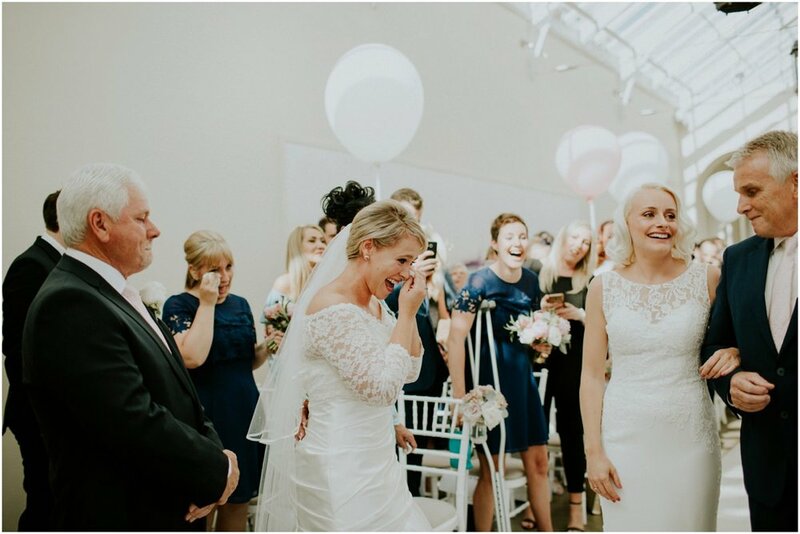 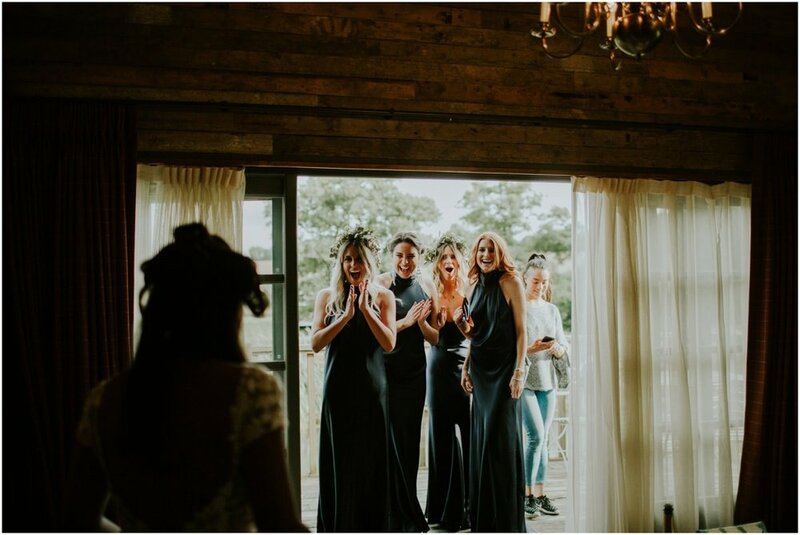 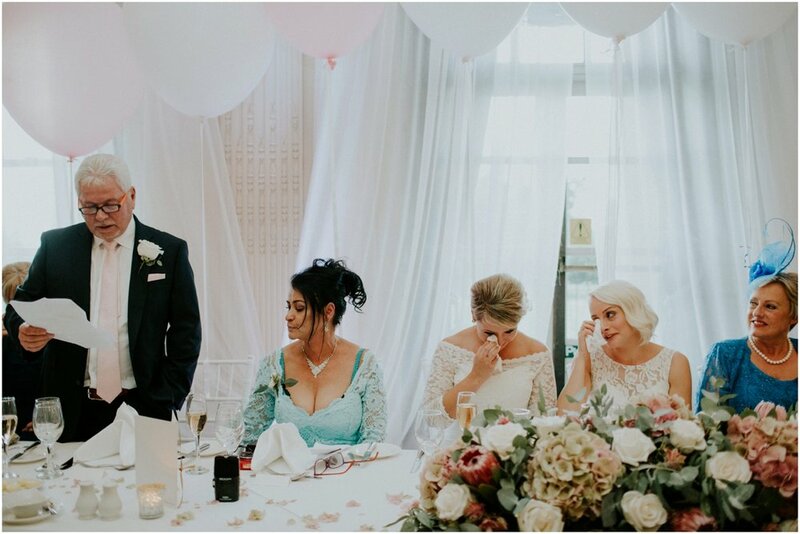 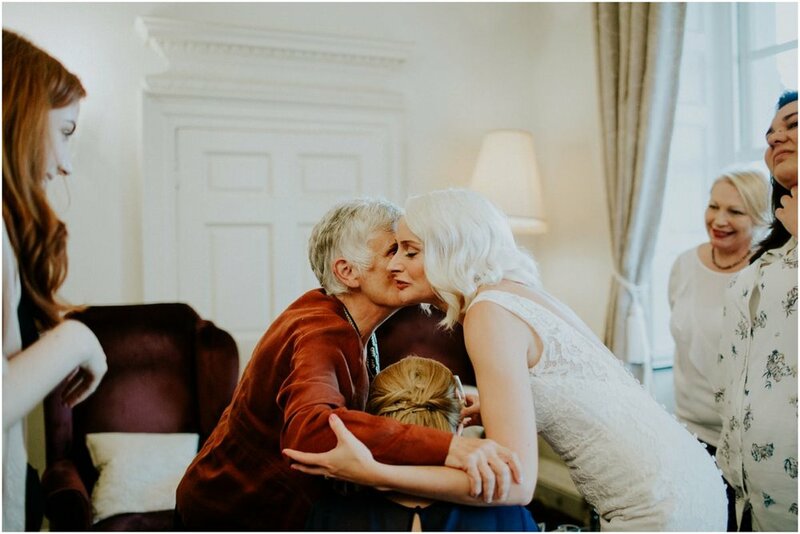 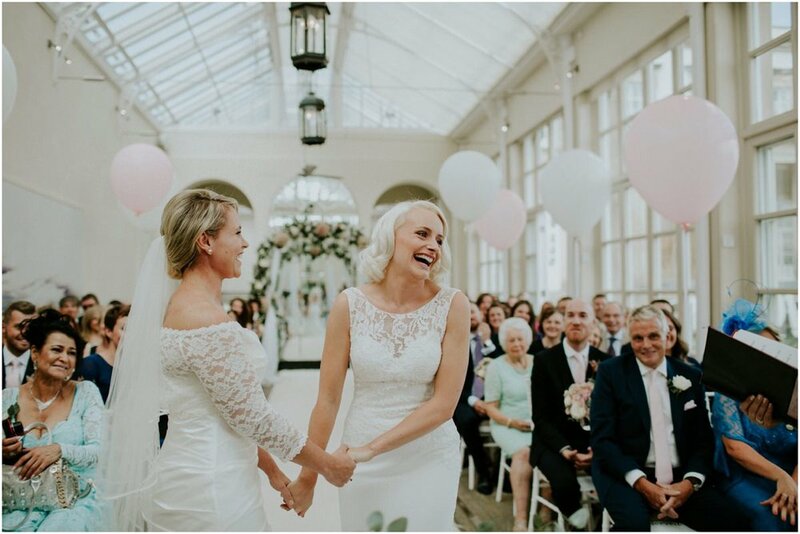 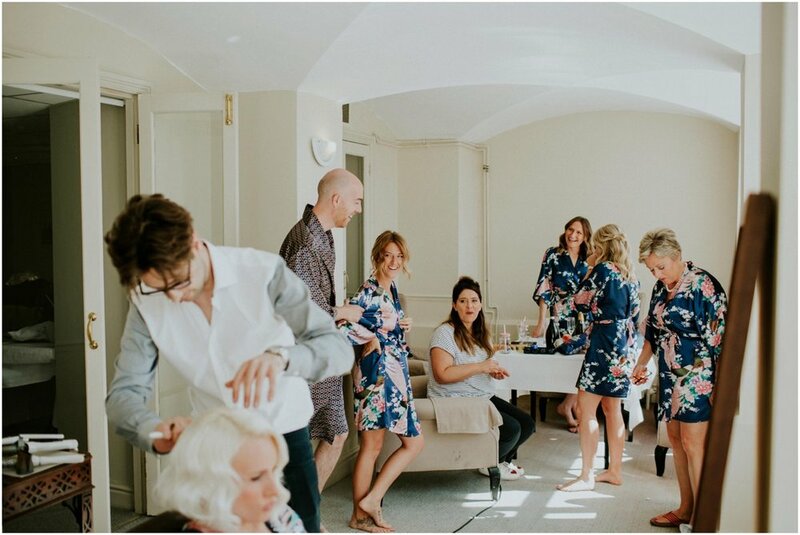 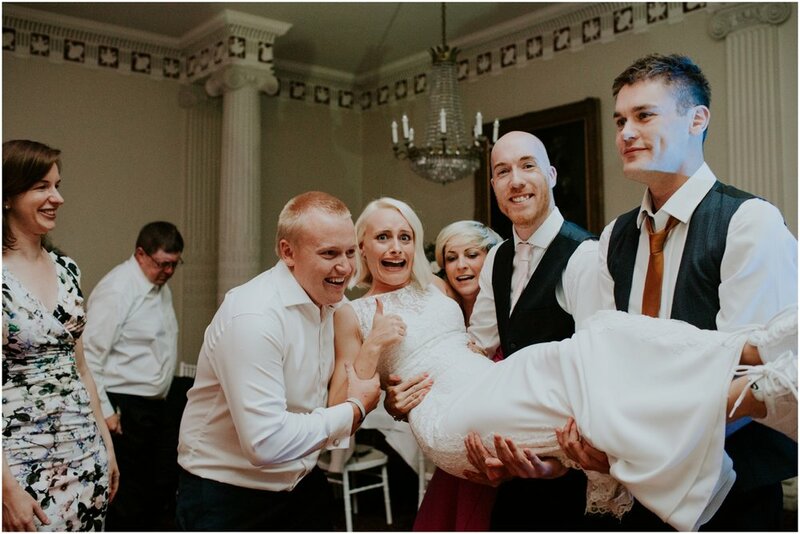 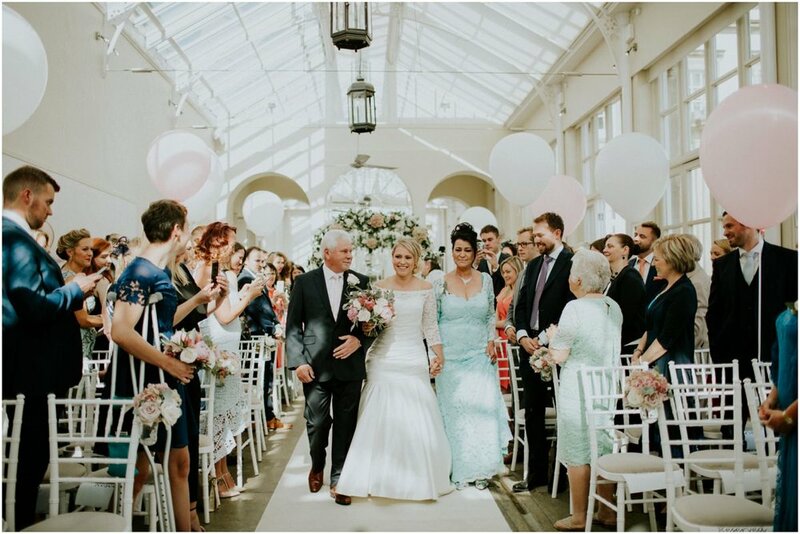 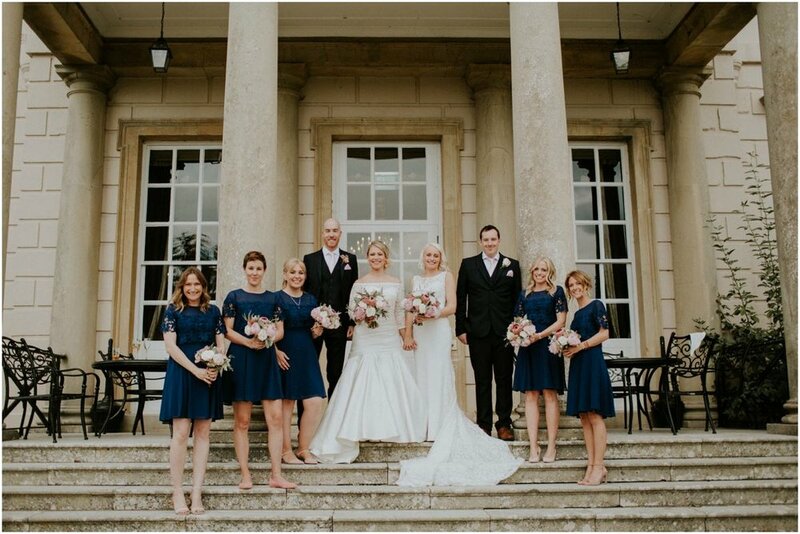 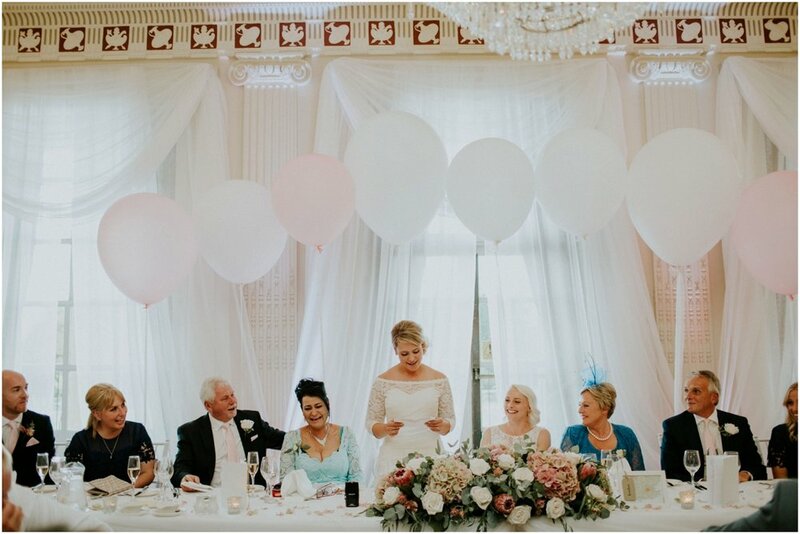 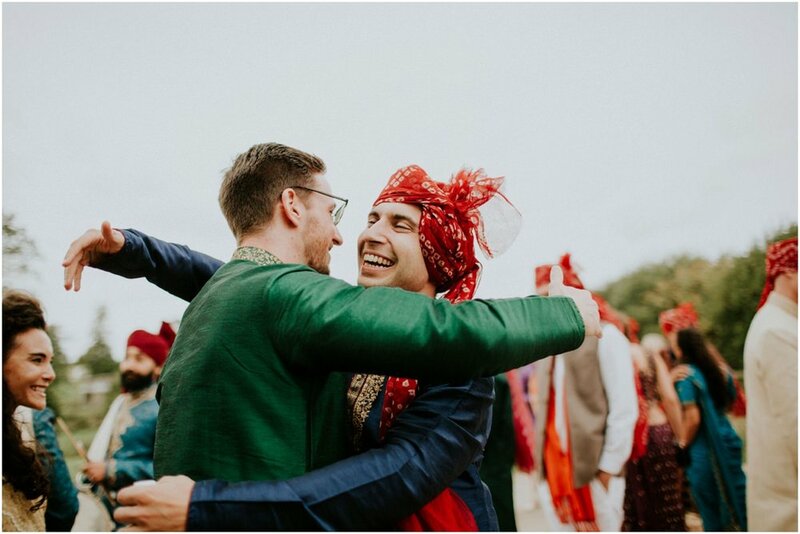 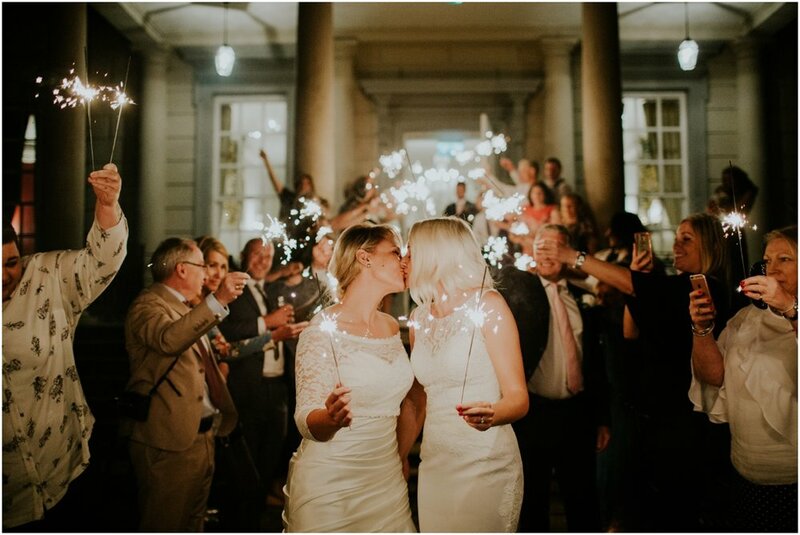 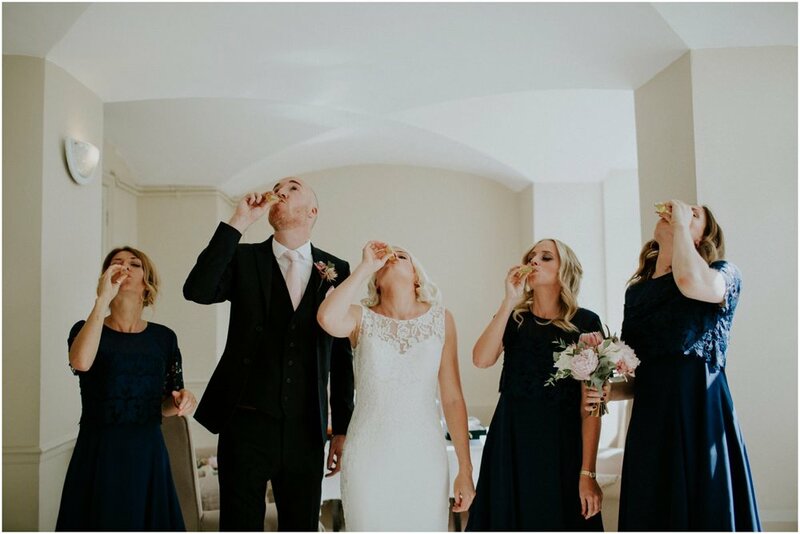 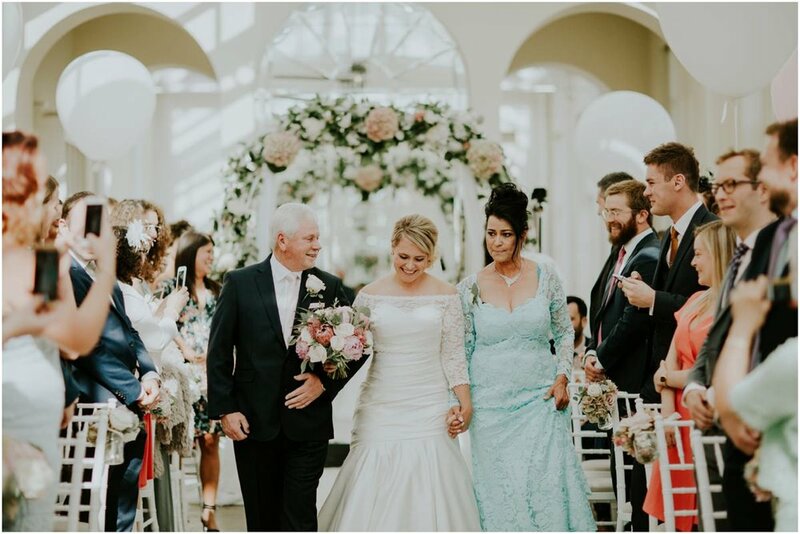 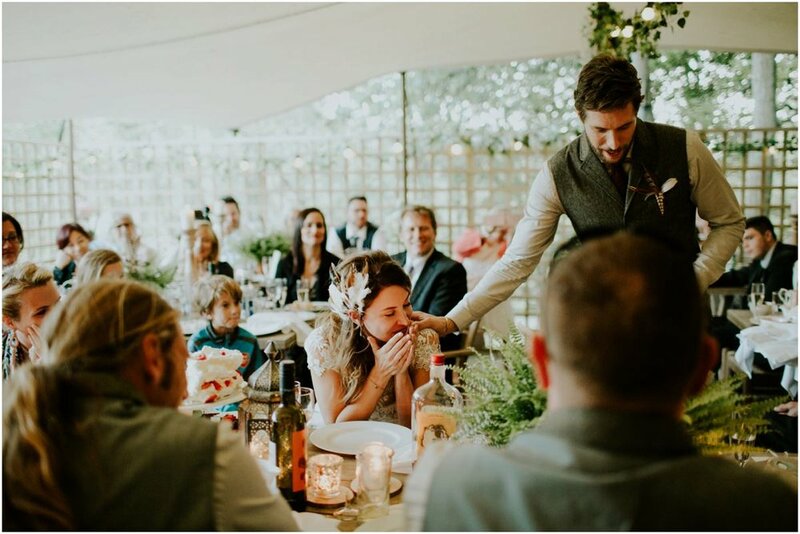 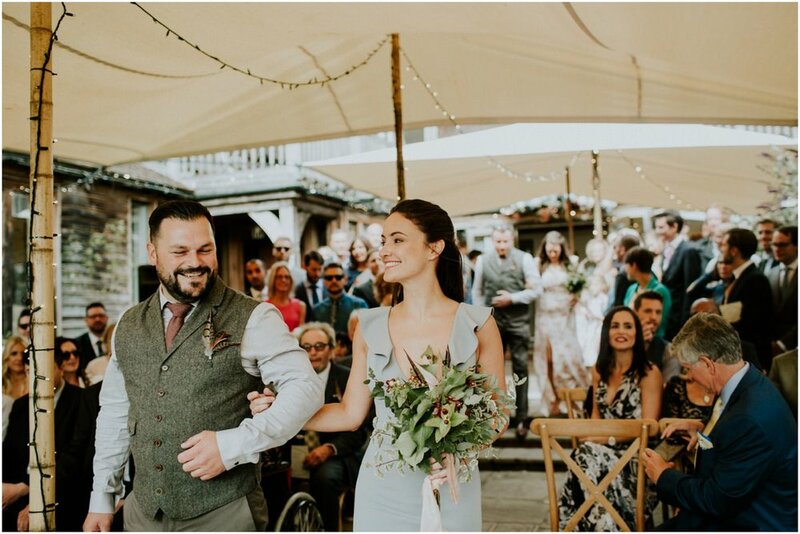 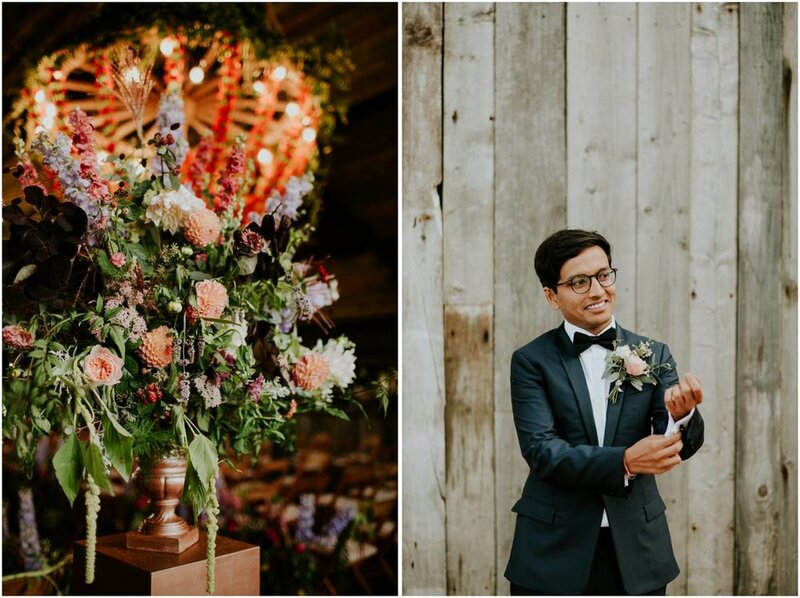 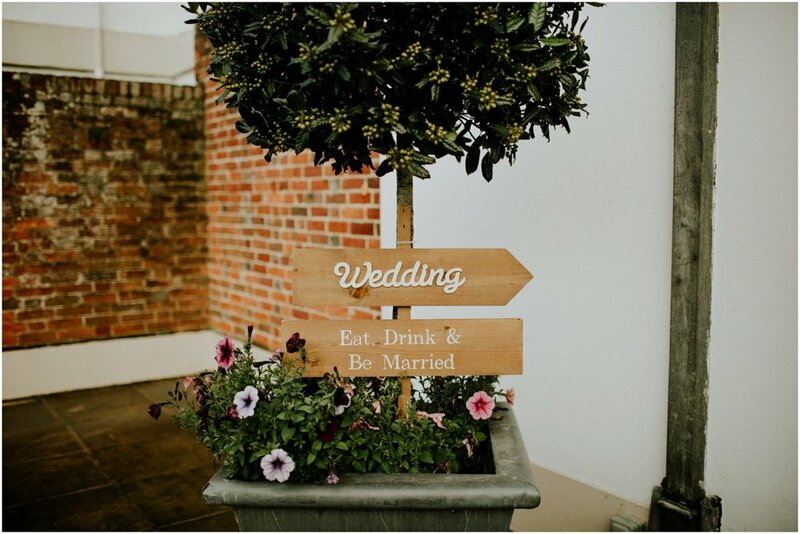 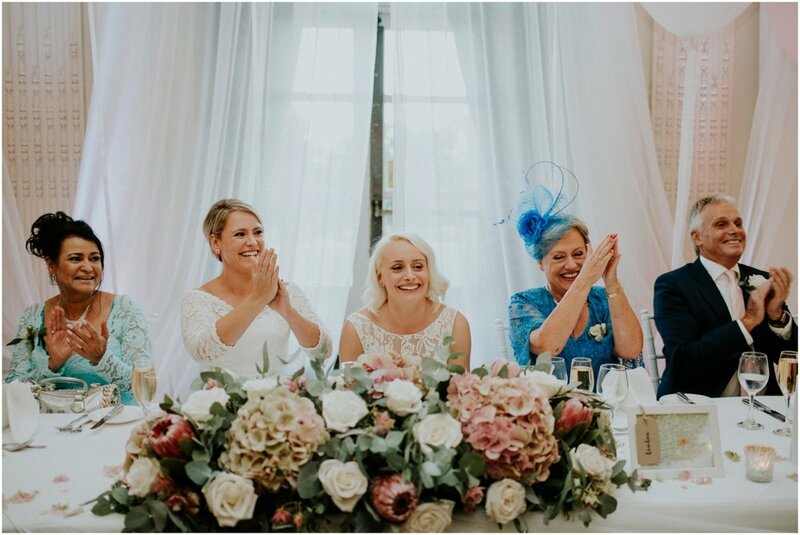 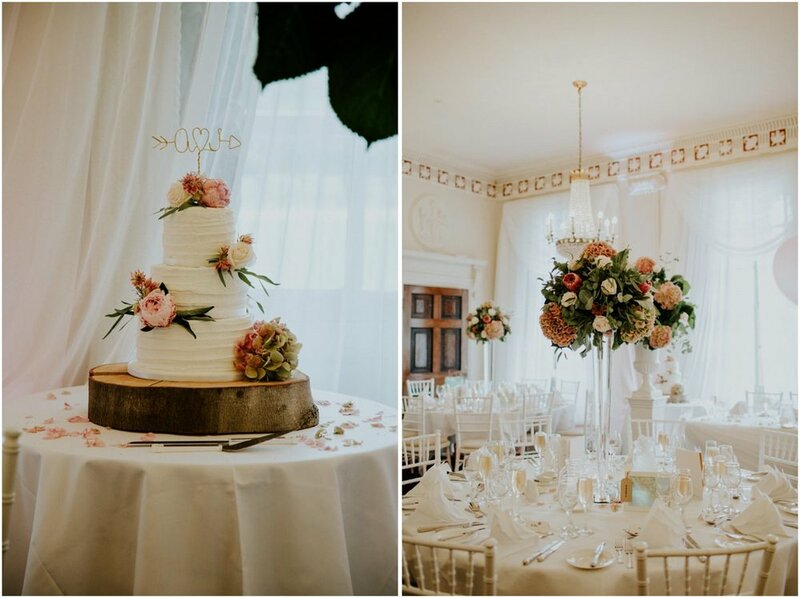 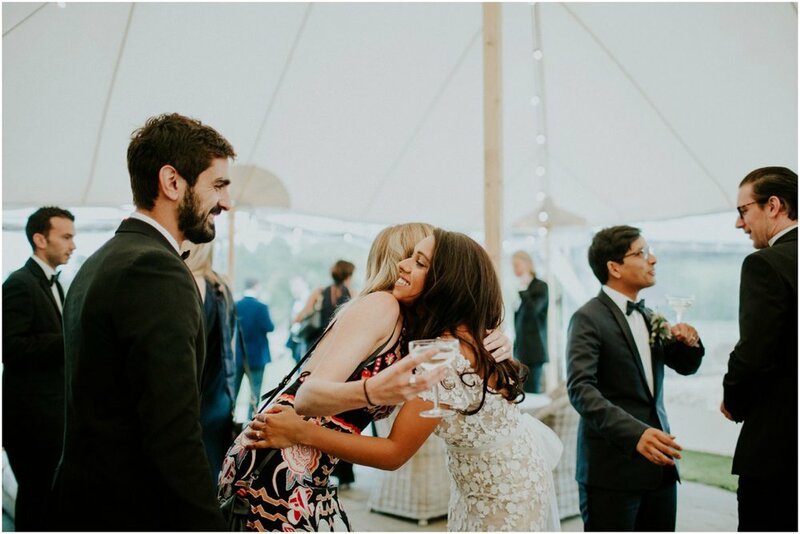 Their big day, set in the lovely Buxted Park Hotel, was filled with many happy tears and even more laughter despite the torrential downpour in the afternoon. 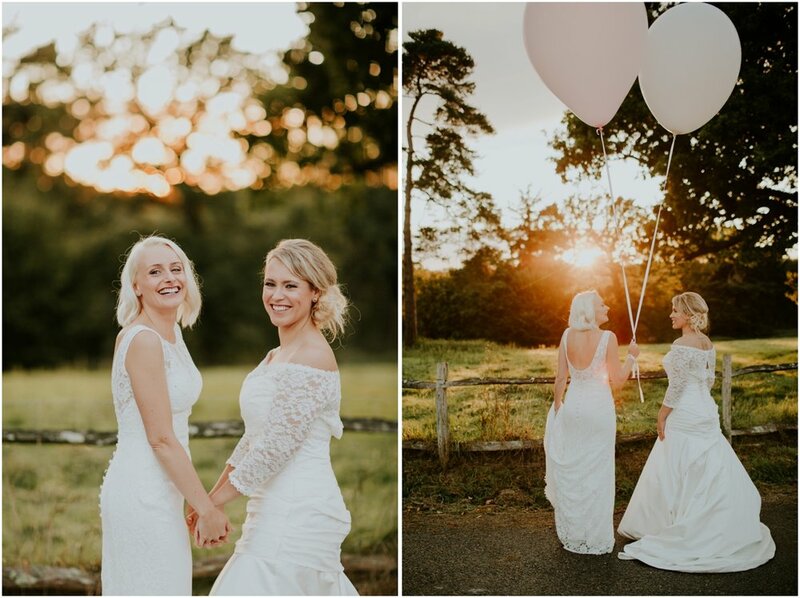 Look out for the evening shots showcasing some gorgeous golden light! 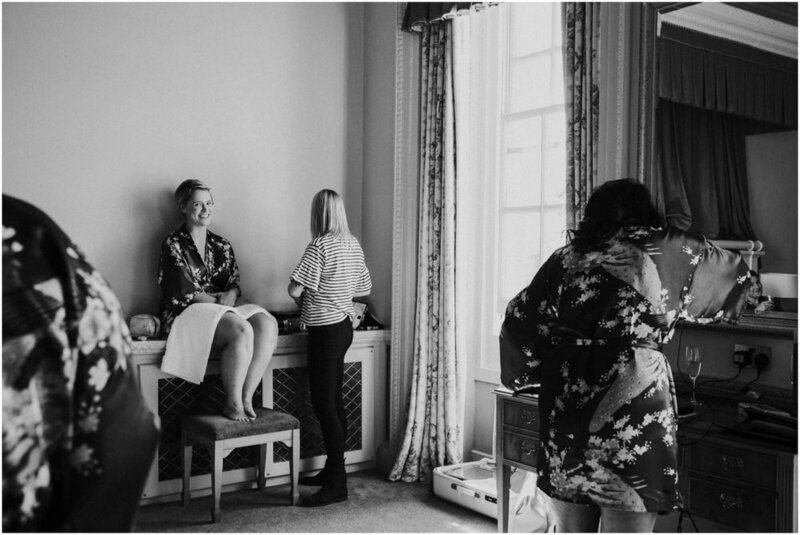 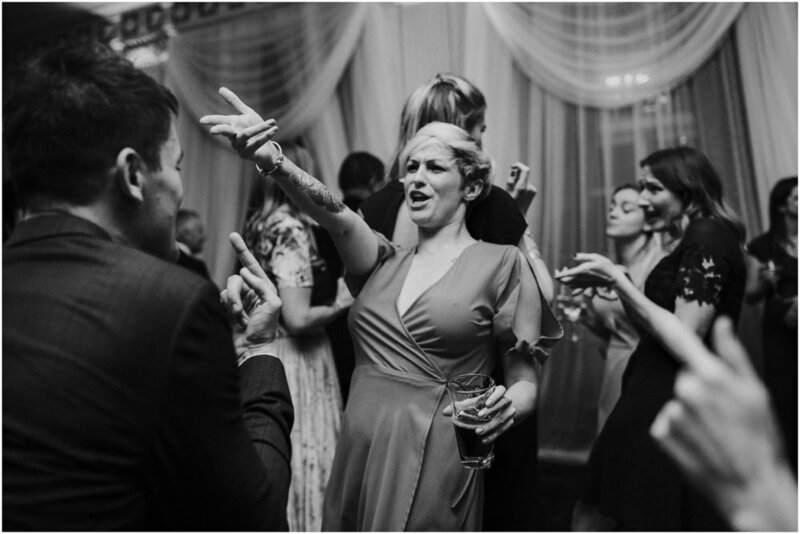 * A massive thank you to my badass friend Jessica for second shooting this wedding with me and looking after my wounded leg! 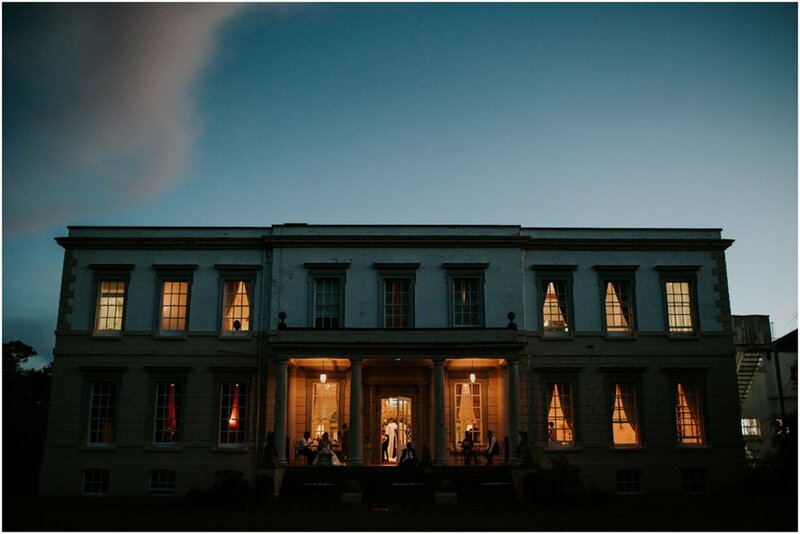 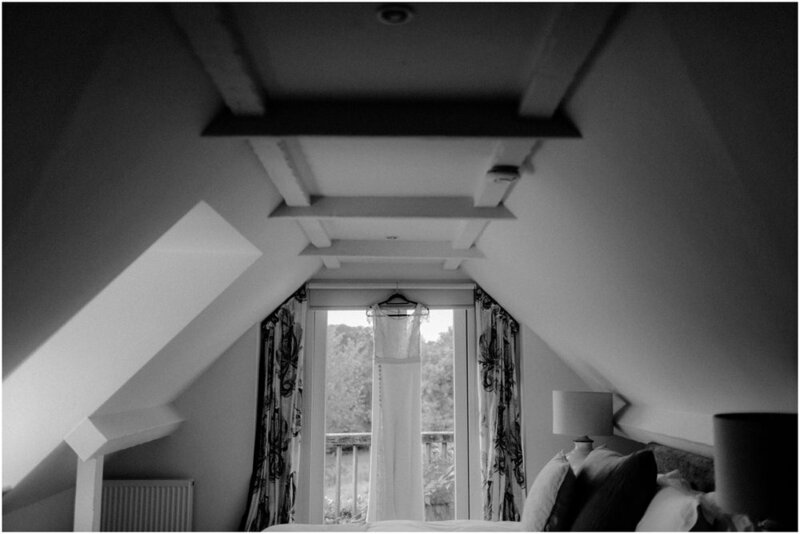 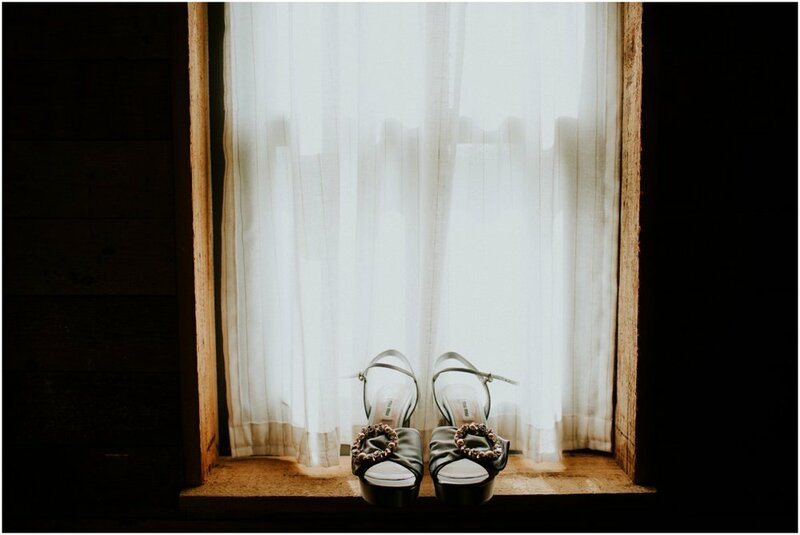 Tara & Ben got hitched at a stunning country house called The Copse. 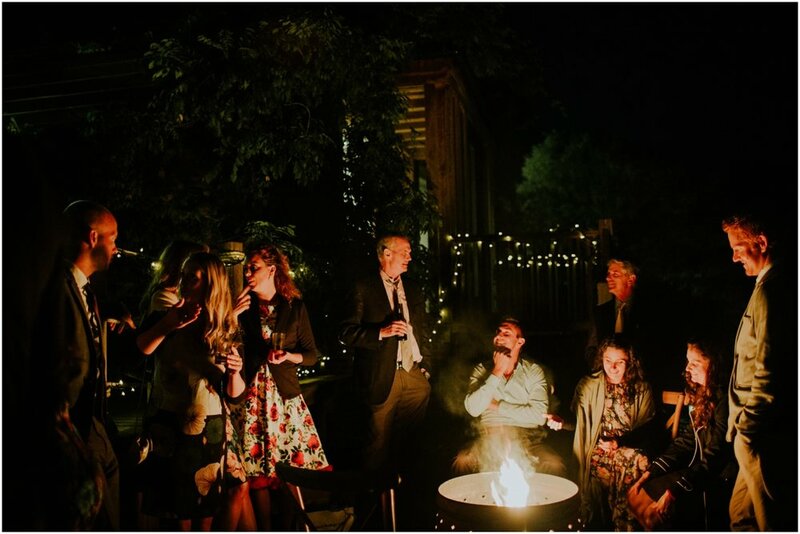 They hired out the venue for the whole weekend and basically had the best house party!!! 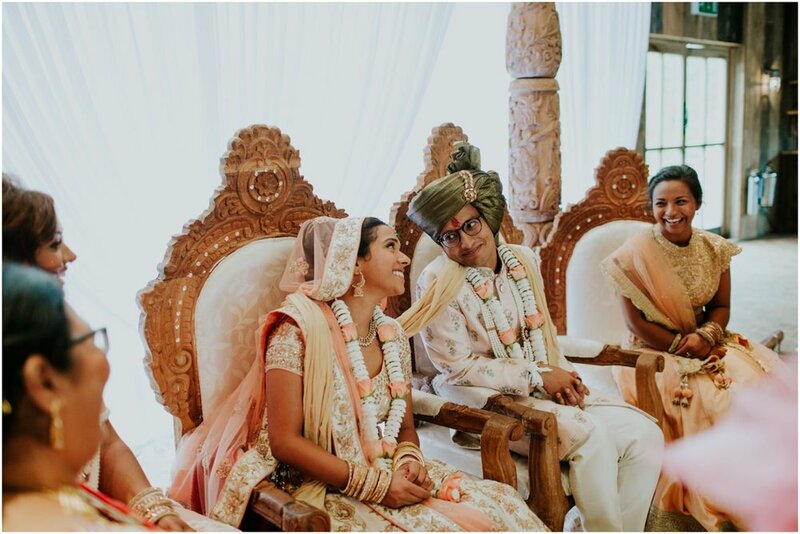 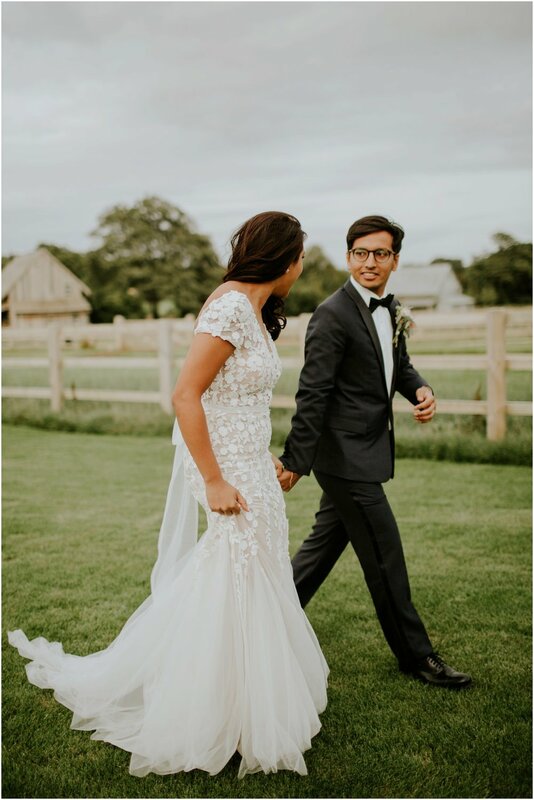 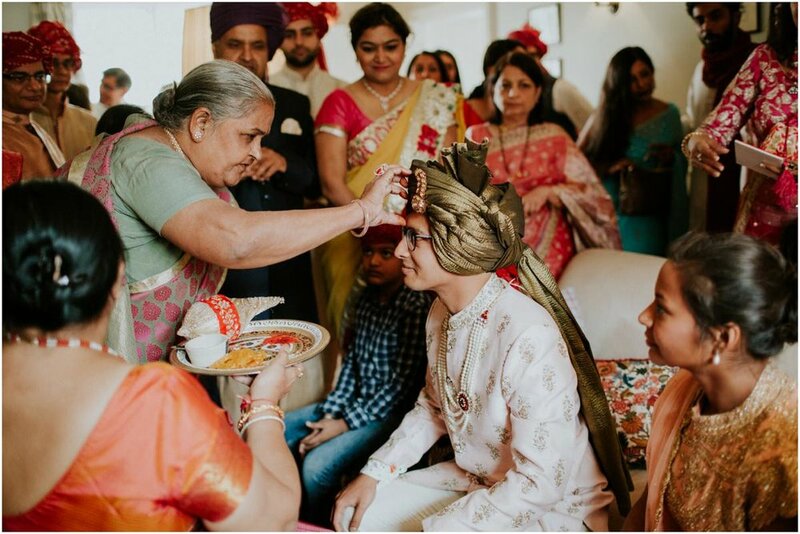 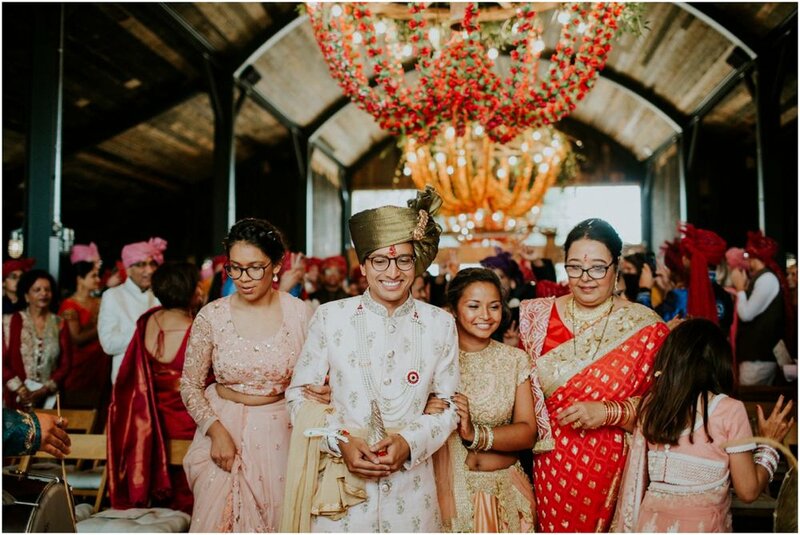 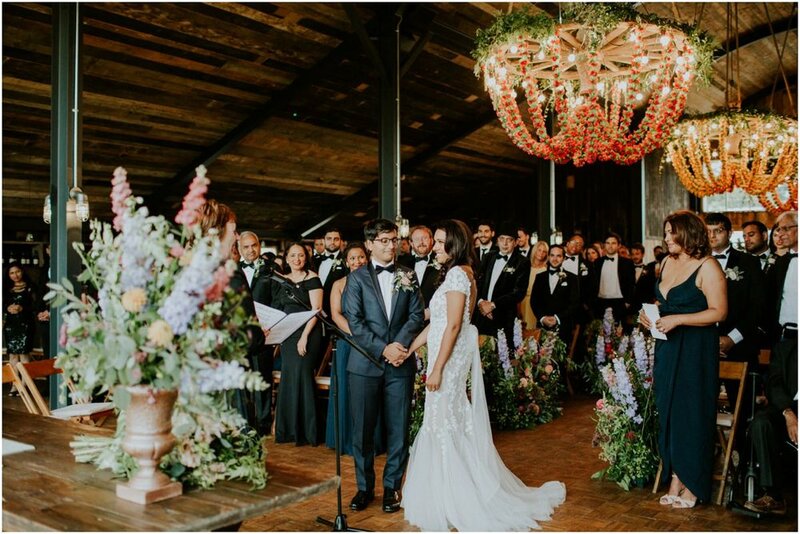 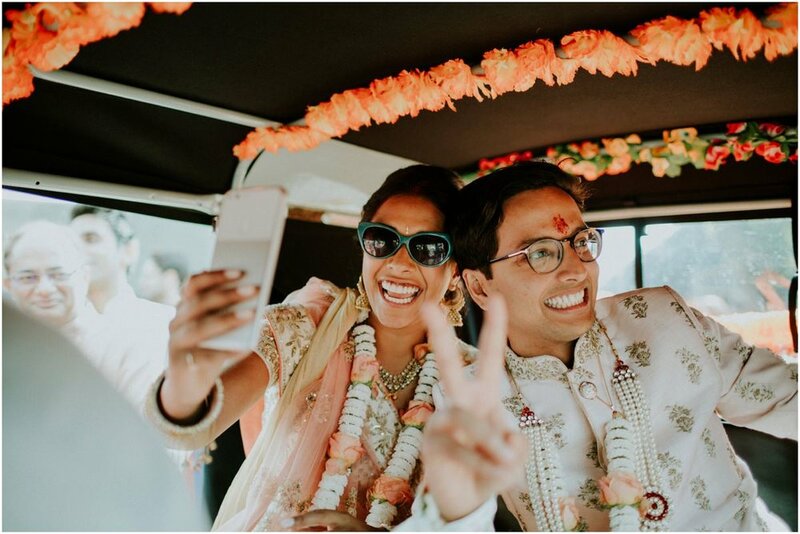 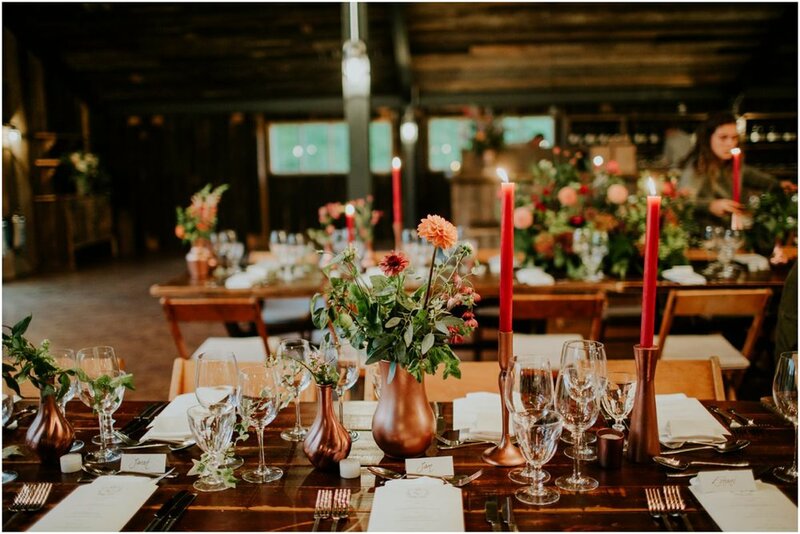 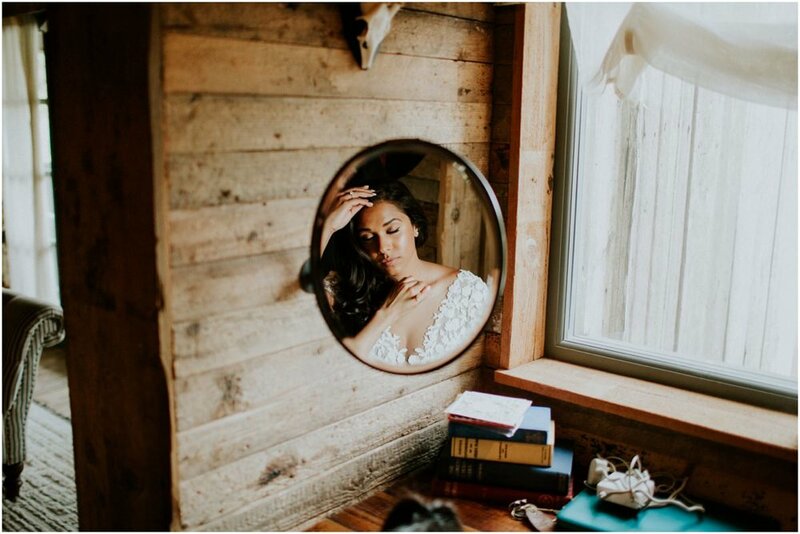 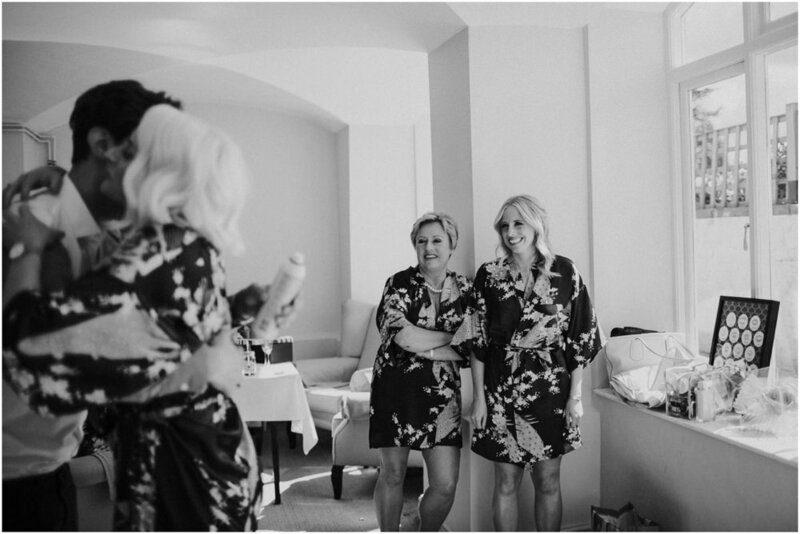 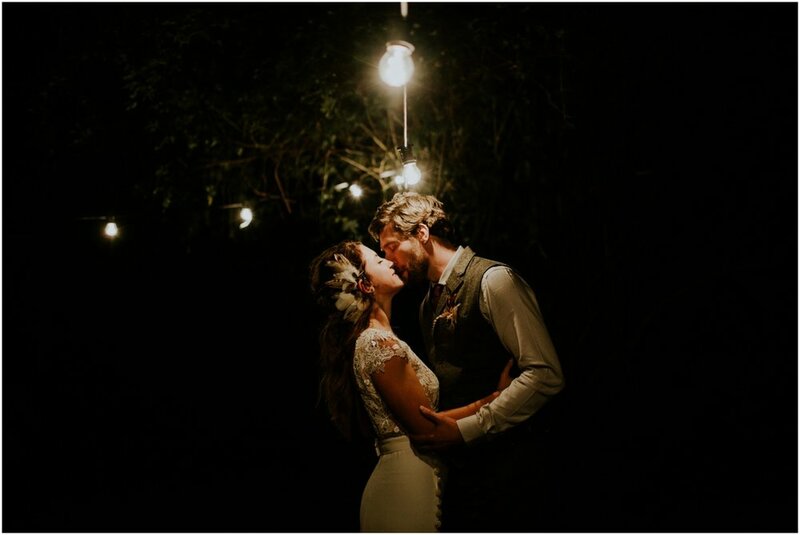 This talented couple thought up and made pretty much everything for their big day (Tara even designed her own dress!). 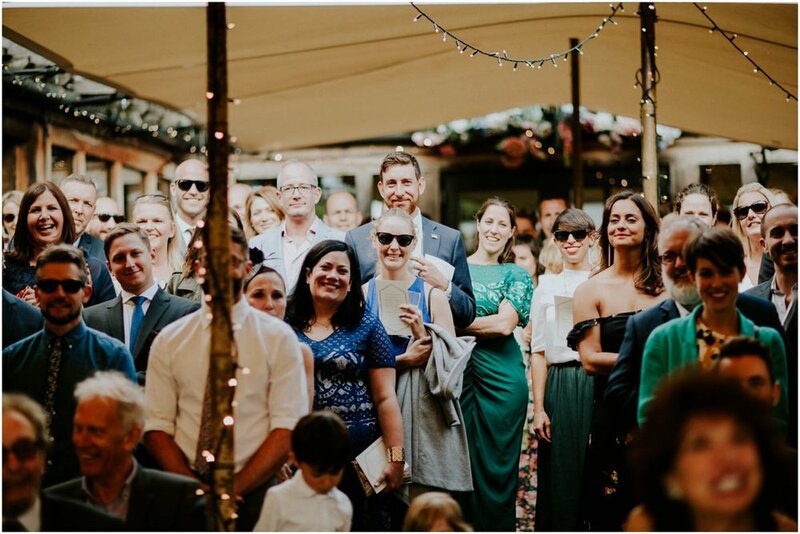 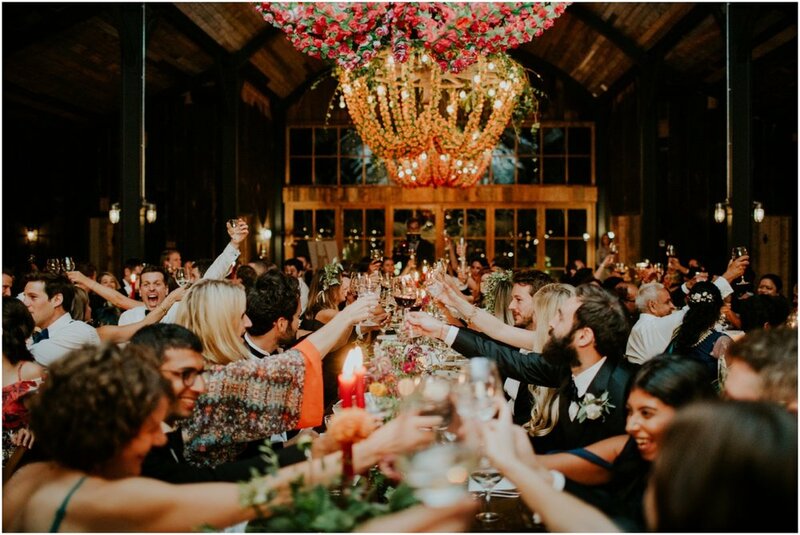 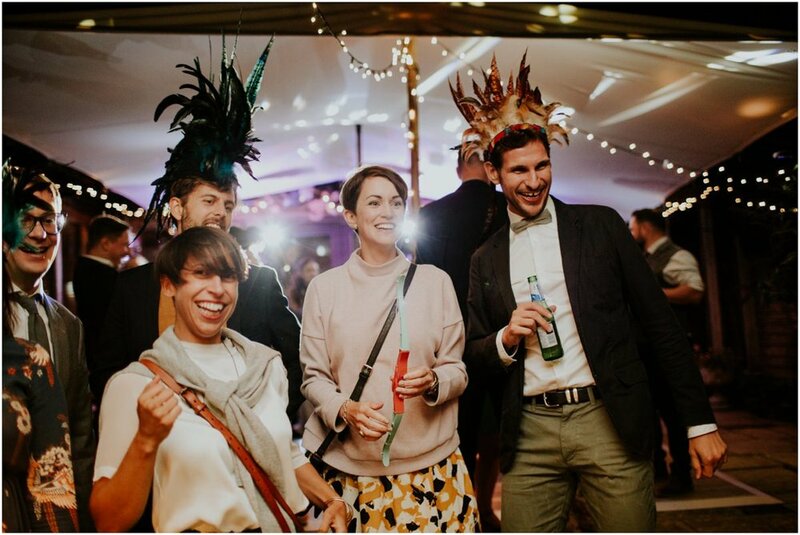 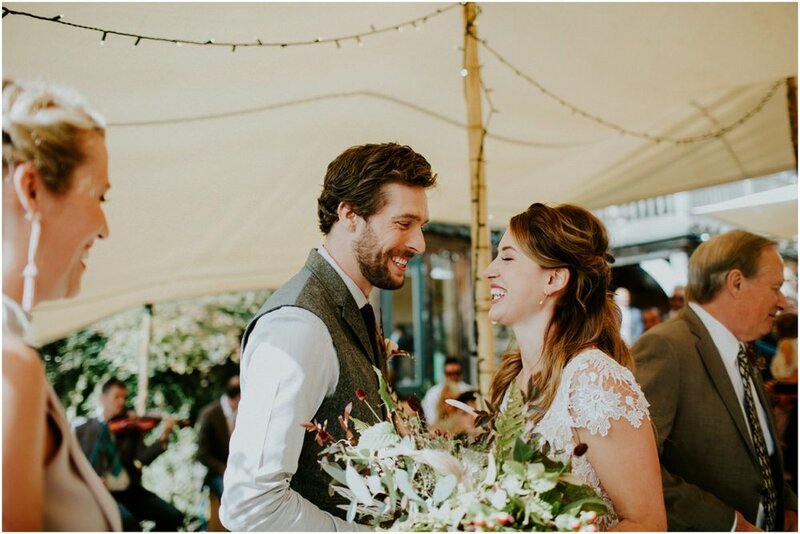 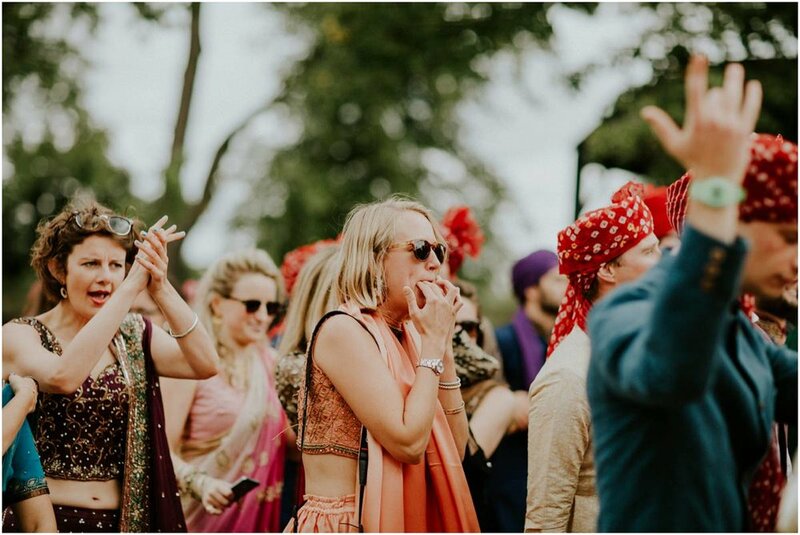 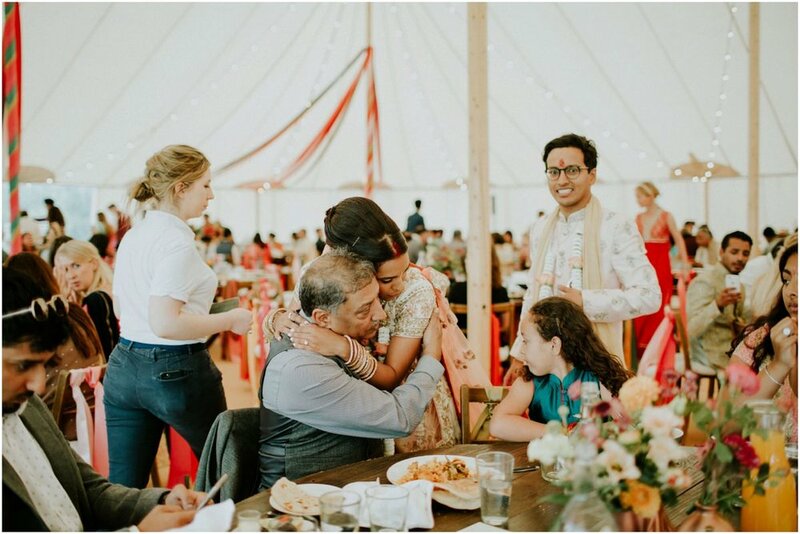 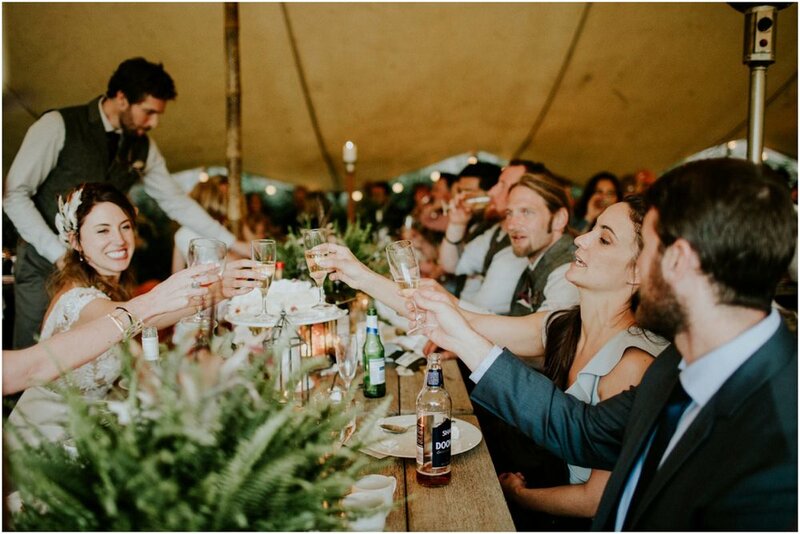 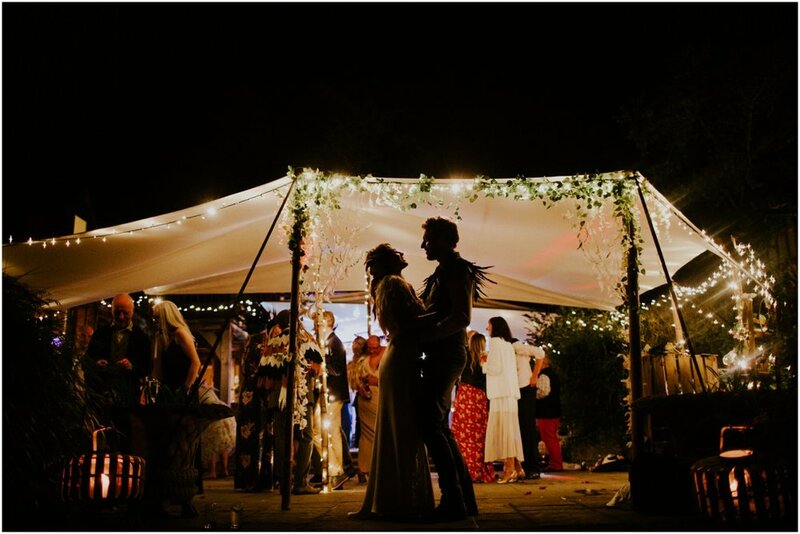 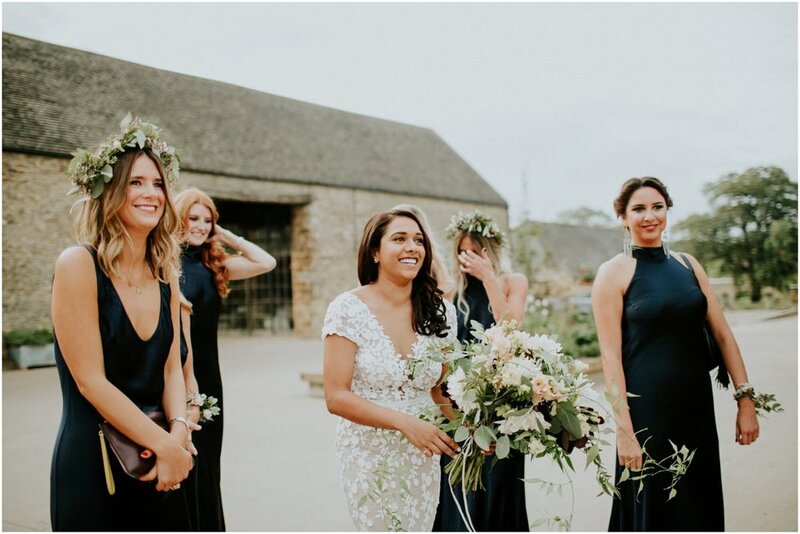 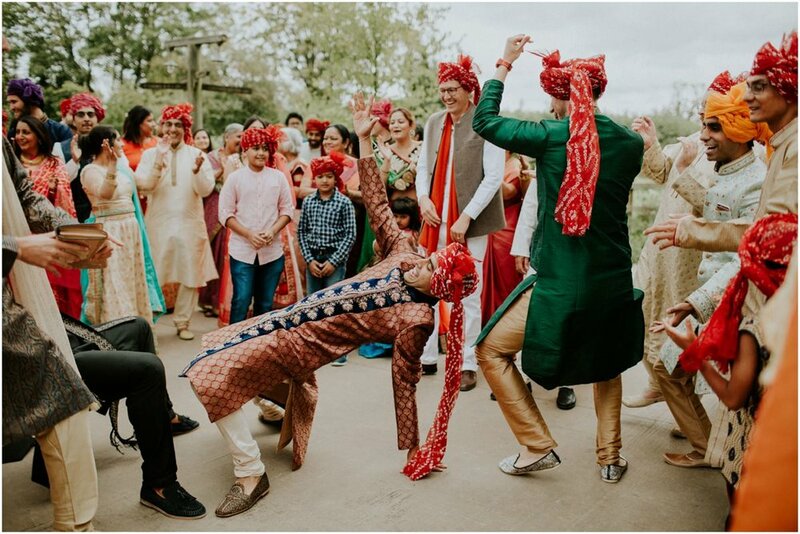 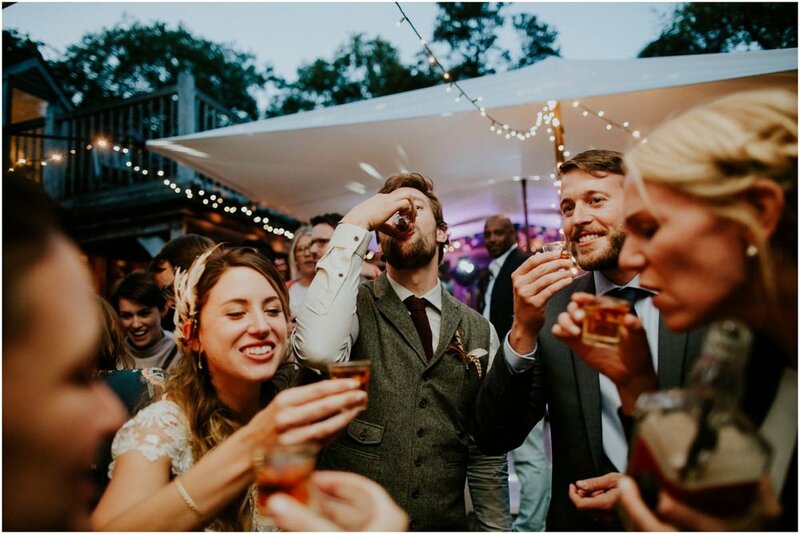 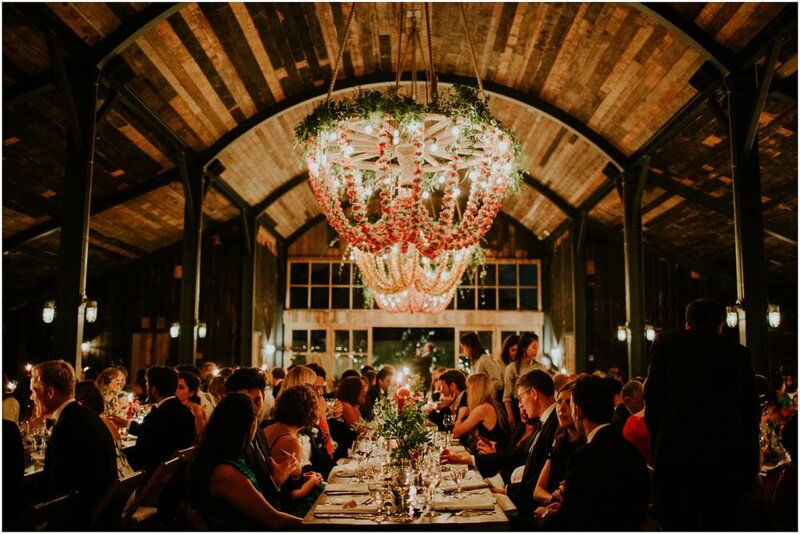 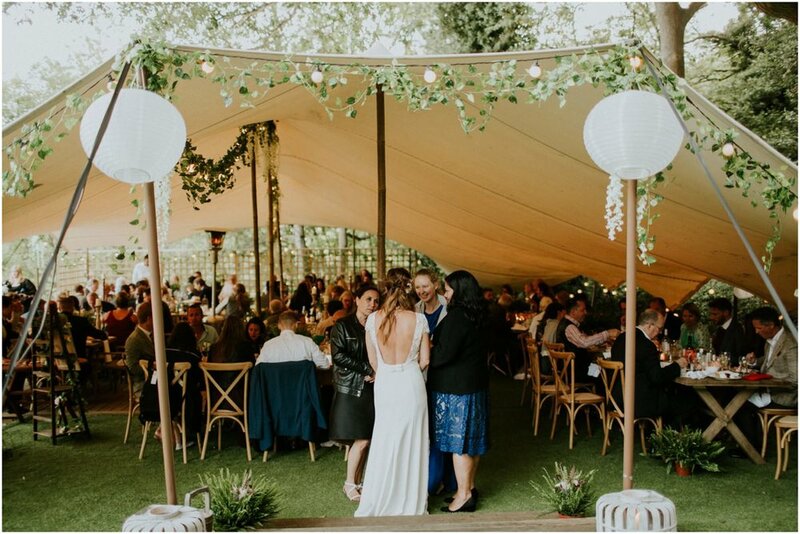 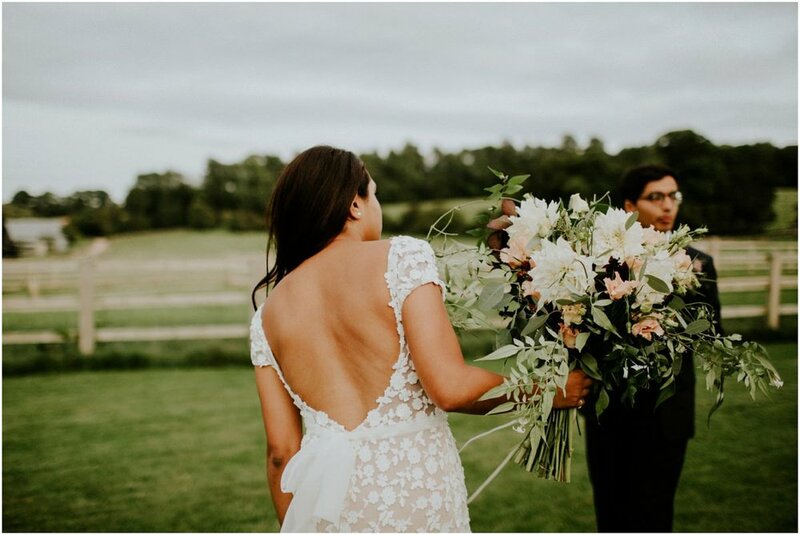 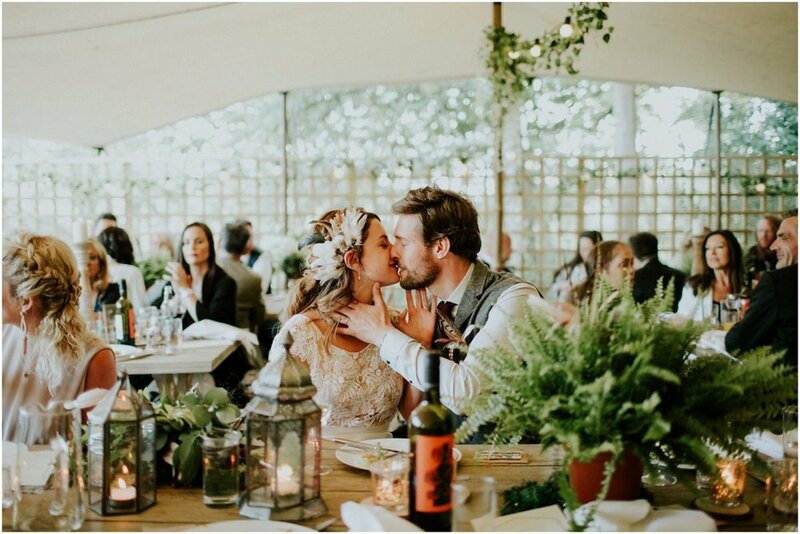 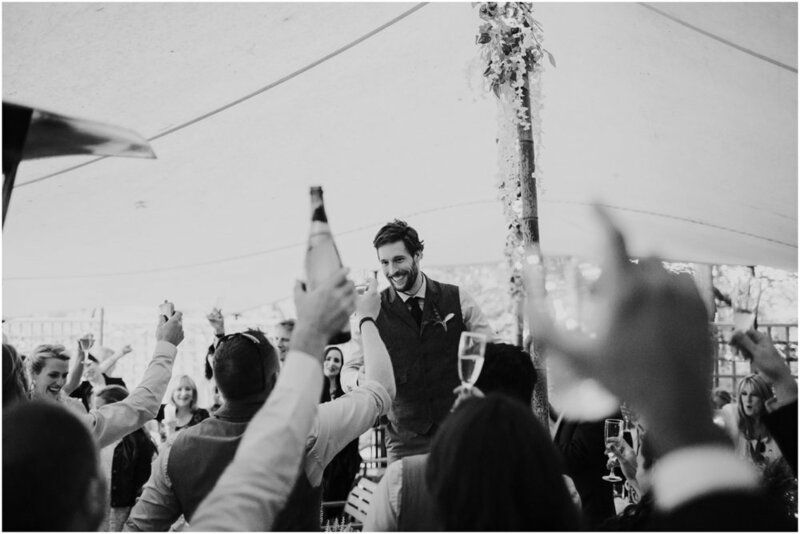 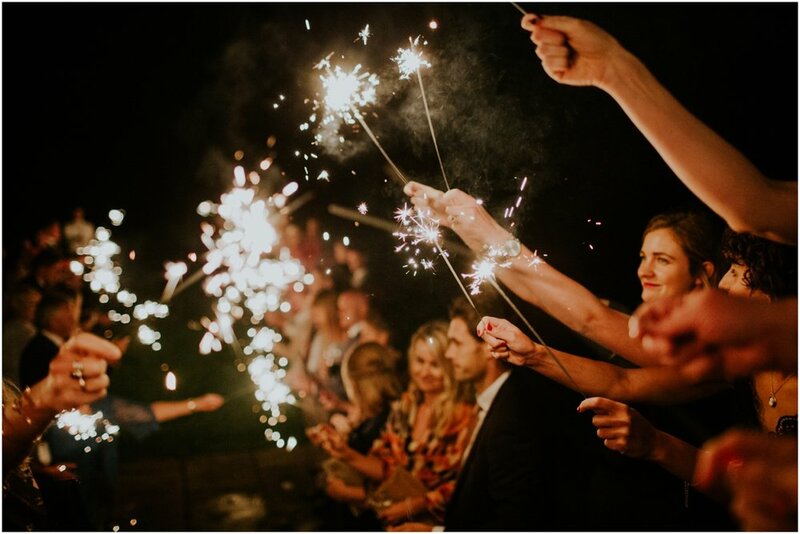 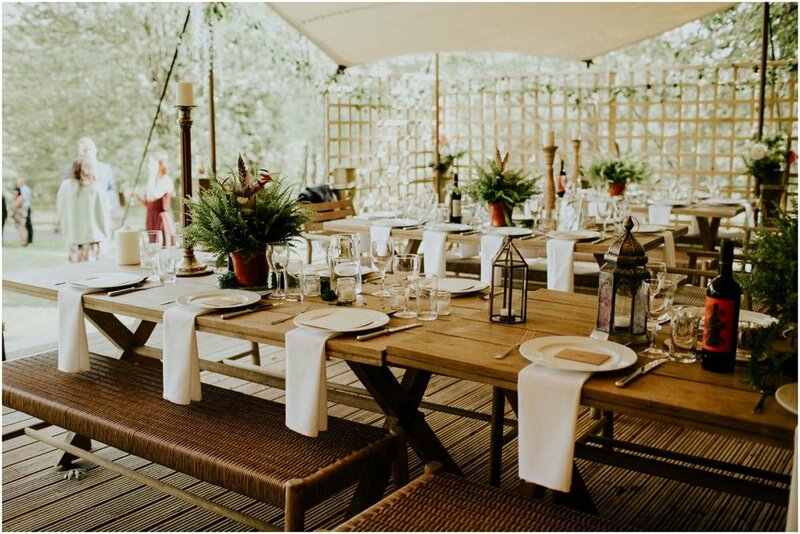 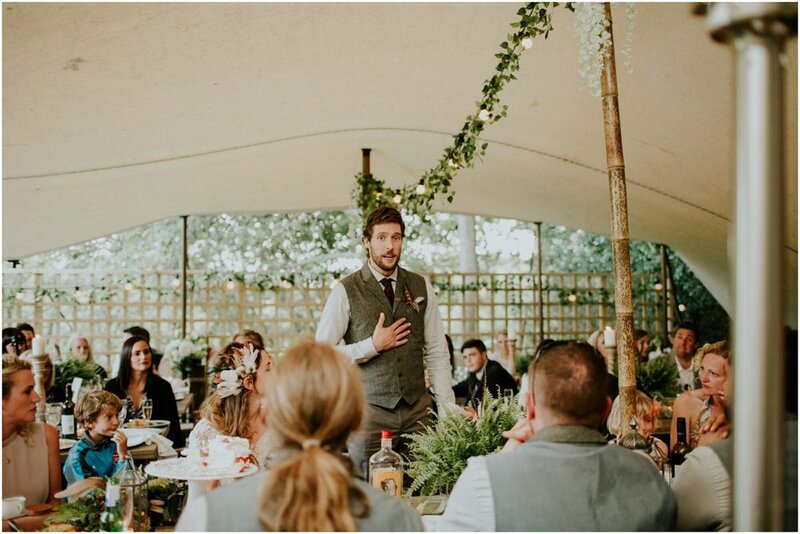 They wanted to put together a day that resembles some of their favourite festivals such as Wilderness Festival, and I thought they did an awesome job- I absolutely loved the wild flowers, the fancy dress party, the fire pits and the general chilled out vibe. 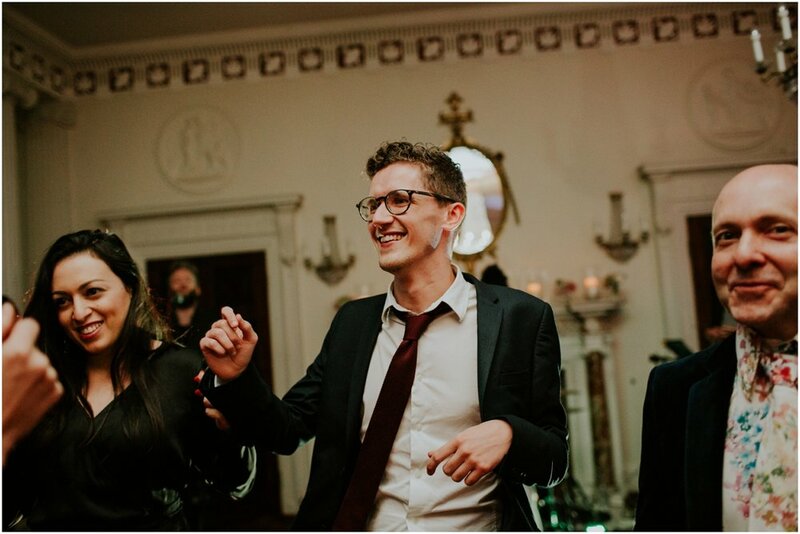 All this without mentioning how awesome these two are and how much fun it was to hang out with them and their friends & family!